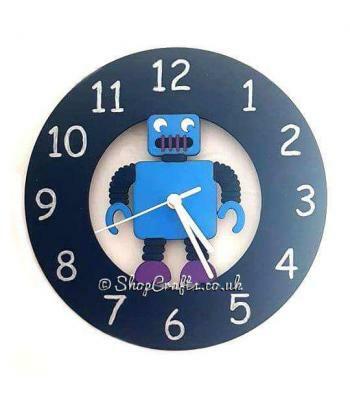 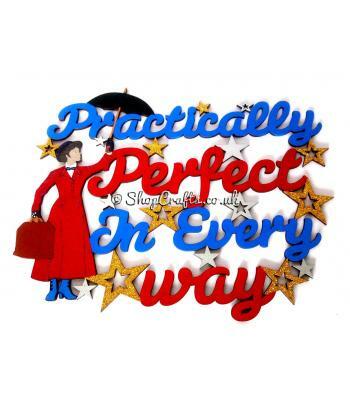 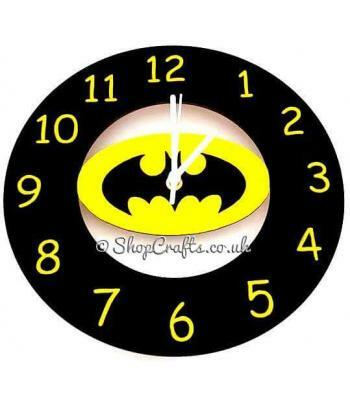 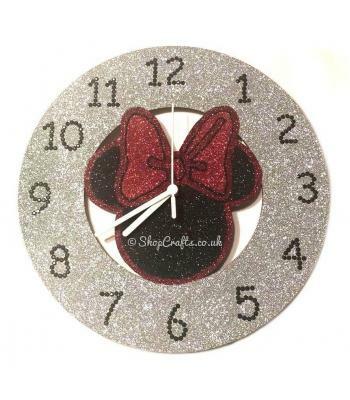 Timescales will vary per seller. 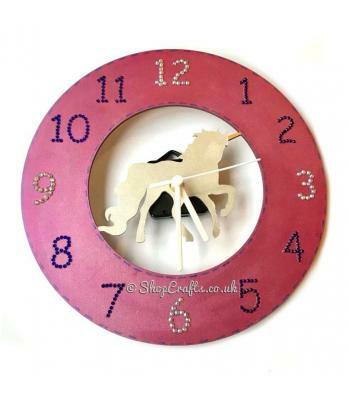 Please see individual sellers profiles for their timescales. 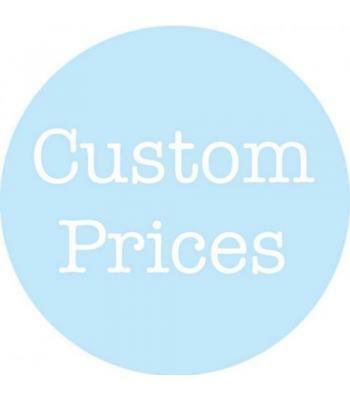 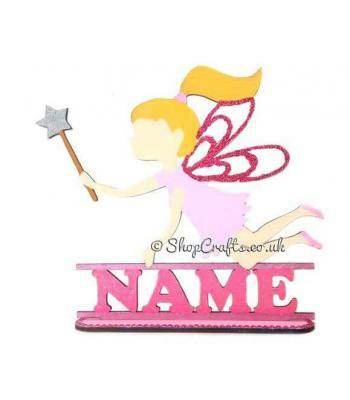 To contact a seller you can either message our facebook page using the icon or sign up for an account and contact a seller here via their seller profile page. 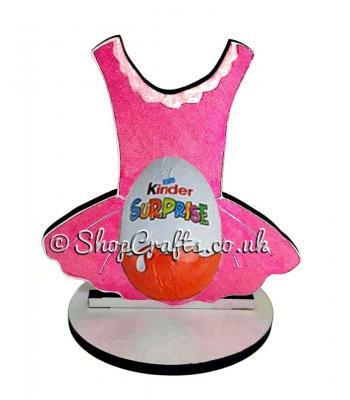 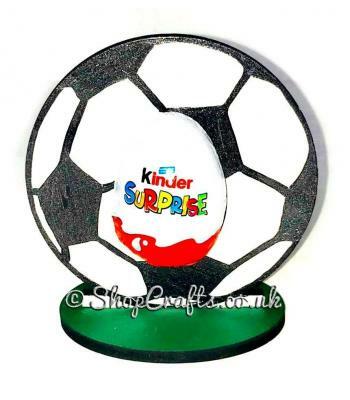 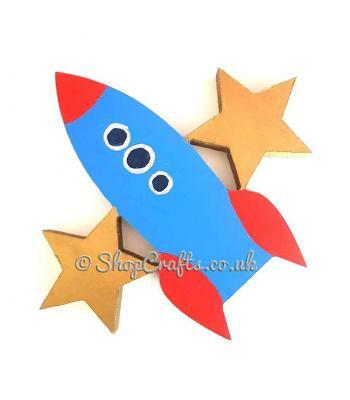 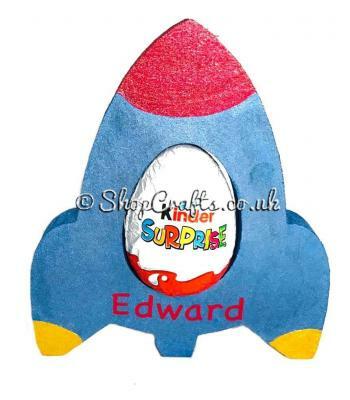 18mm thick Kinder egg holder - Rocket version. 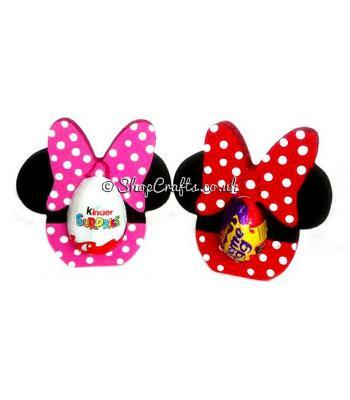 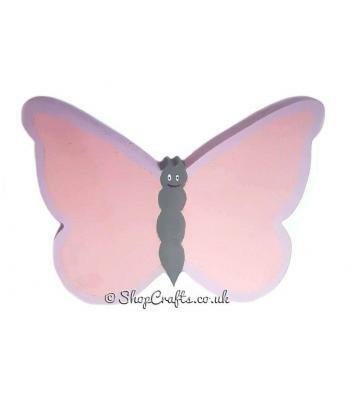 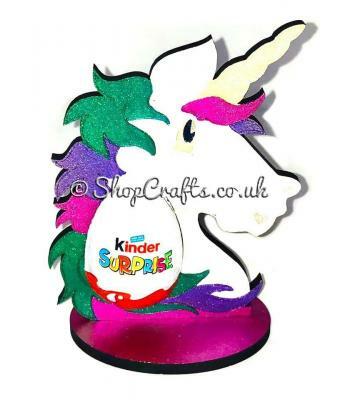 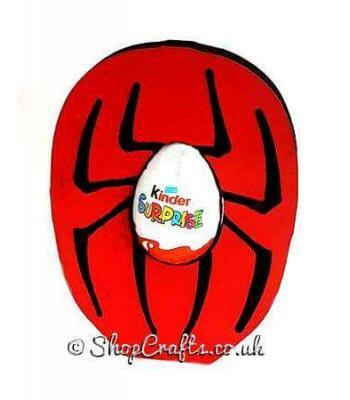 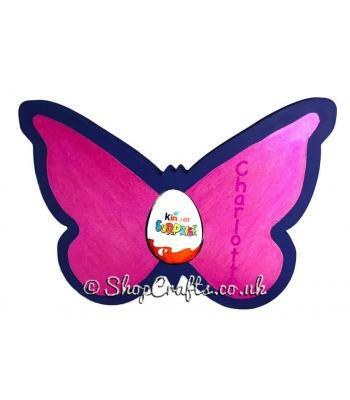 18mm thick Kinder egg holder - Butterfly version. 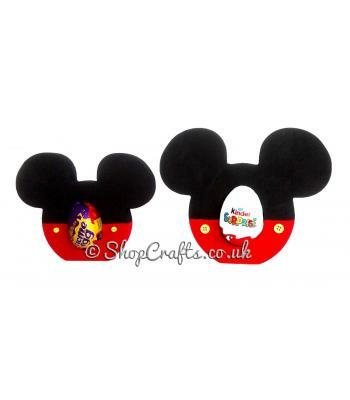 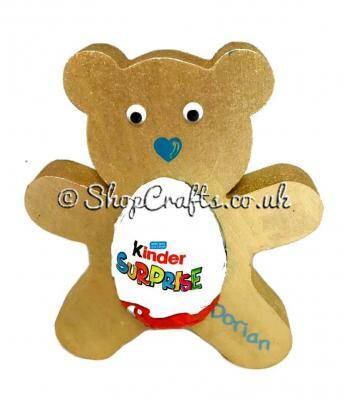 18mm thick Kinder egg holder - Teddy Bear version. 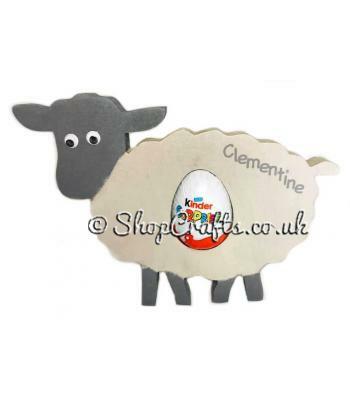 18mm thick Kinder egg holder - Sheep version. 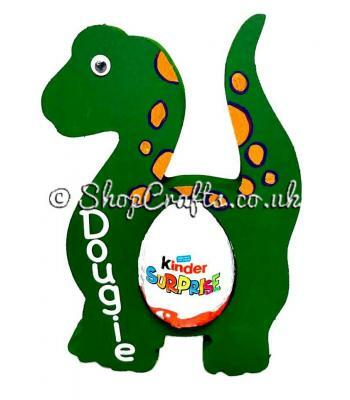 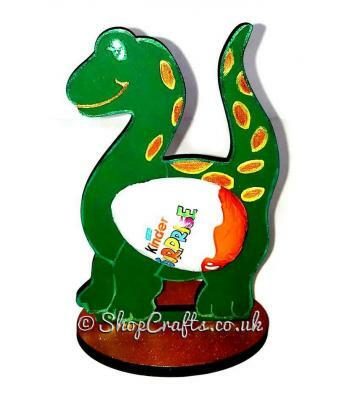 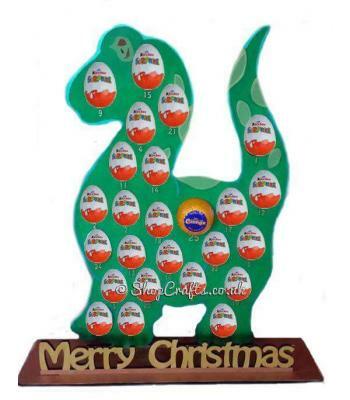 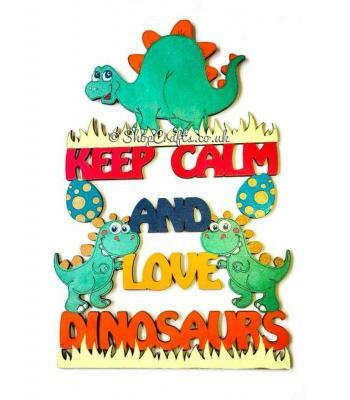 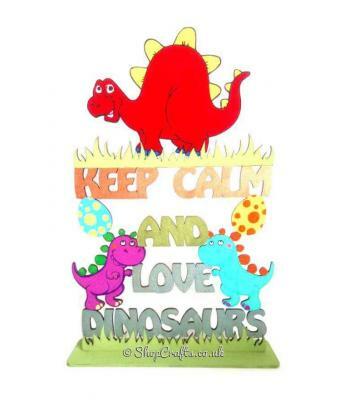 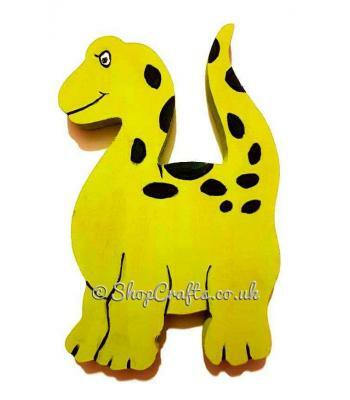 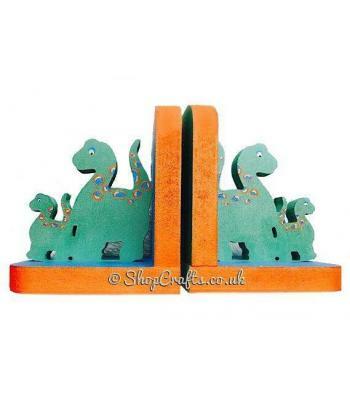 18mm Kinder egg holder - Dinosaur version. 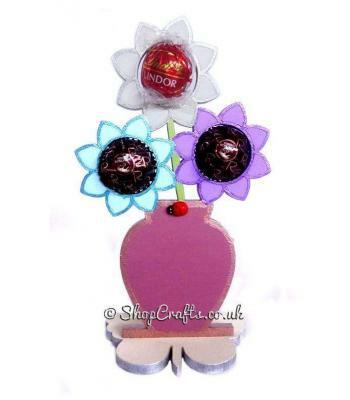 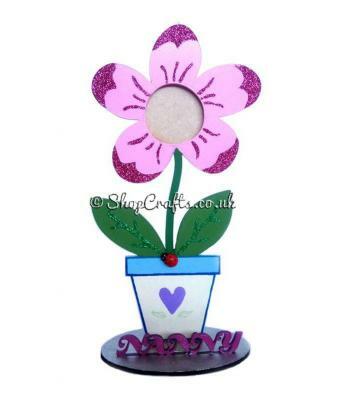 Everlasting Flowers confectionary holder with butterfly stand. 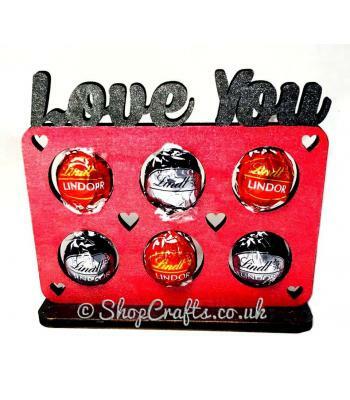 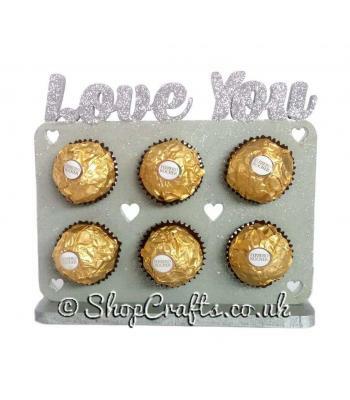 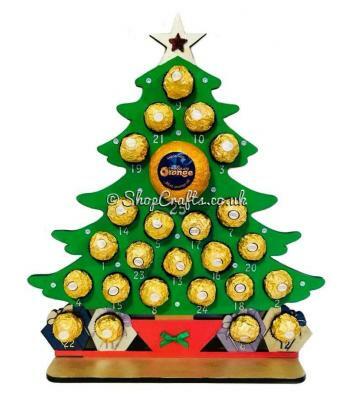 "Love You" 6mm thick Ferrero Rocher/Lindt confectionary holder on stand. 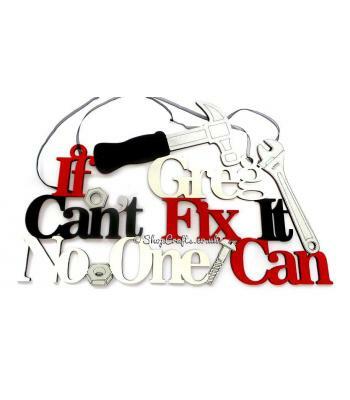 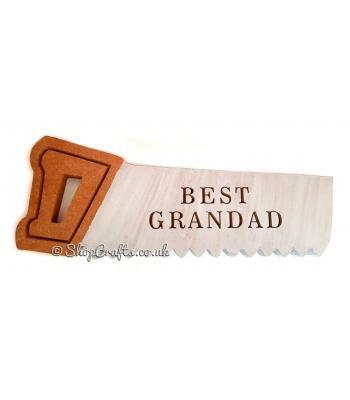 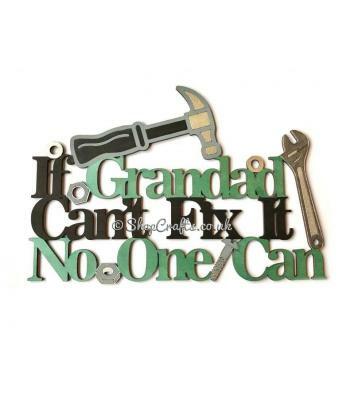 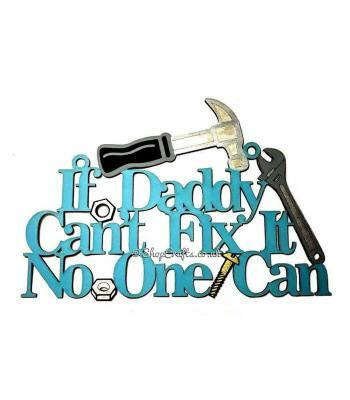 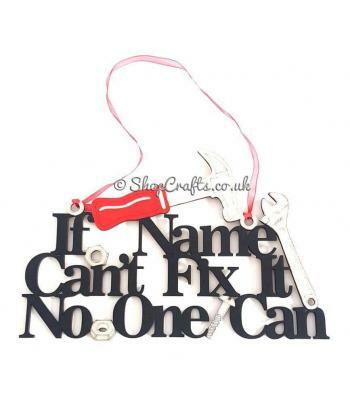 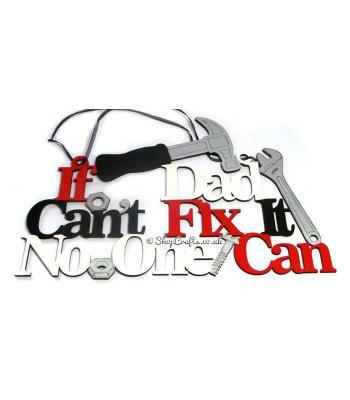 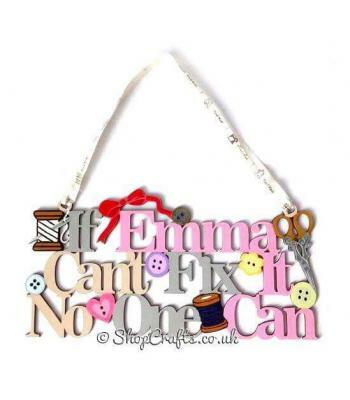 "If Grandad can't fix it no one can" hanging quote sign. 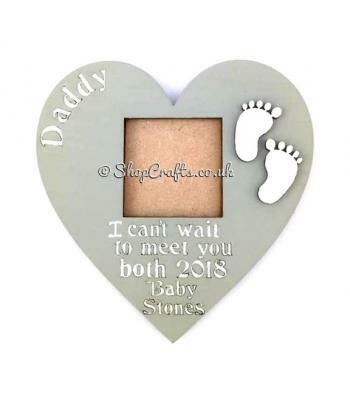 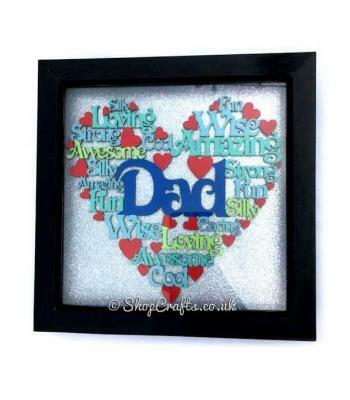 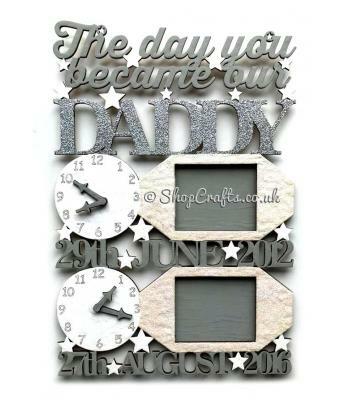 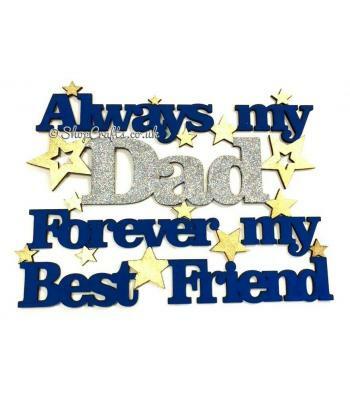 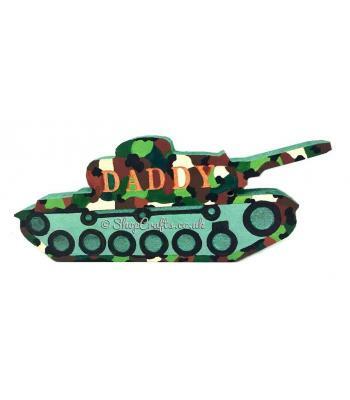 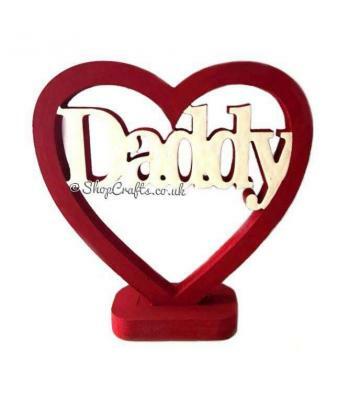 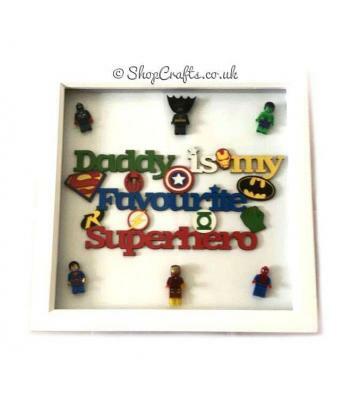 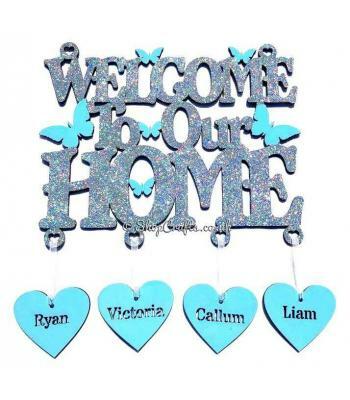 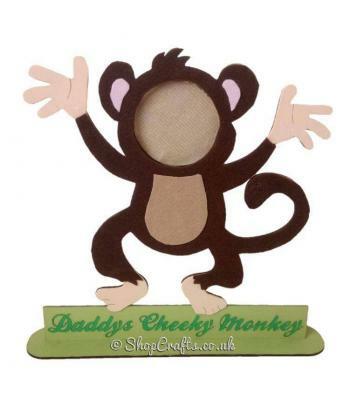 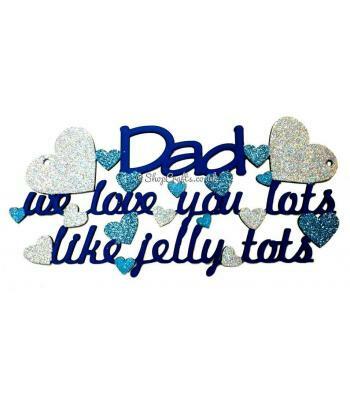 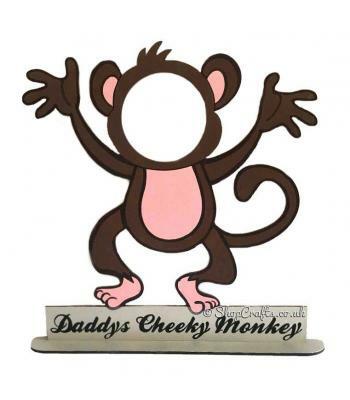 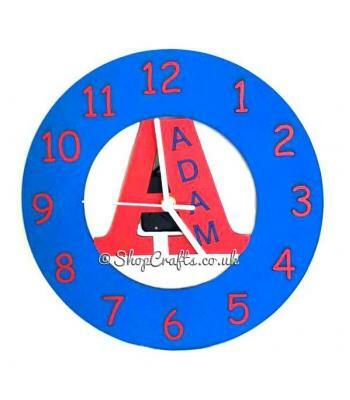 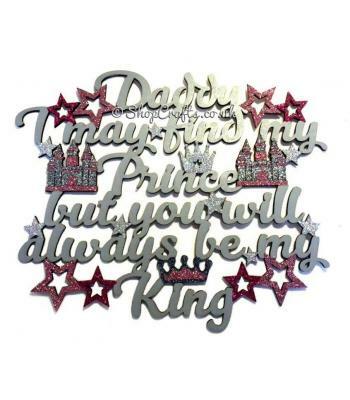 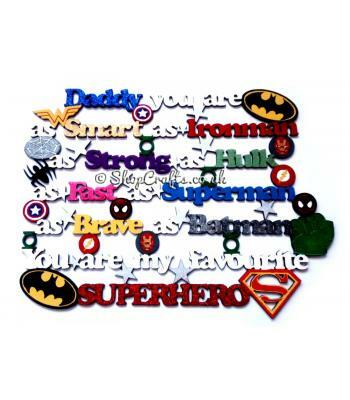 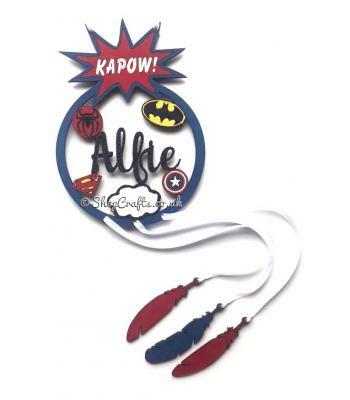 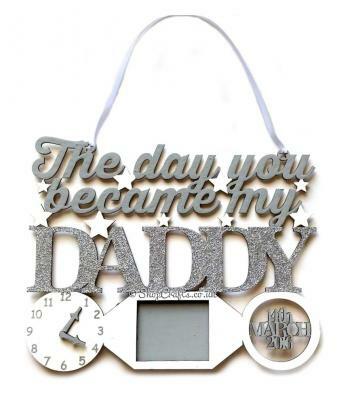 Daddy Hanging Personalised Family Name with Photo Frames *More Options Available. 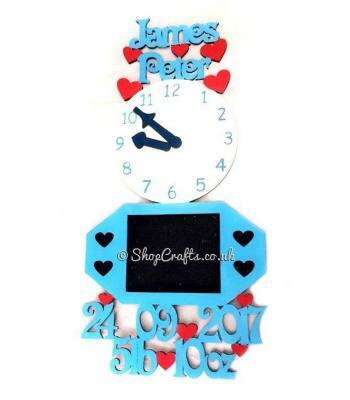 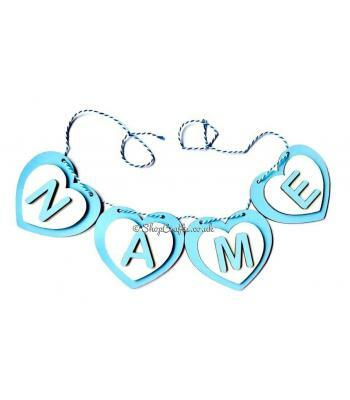 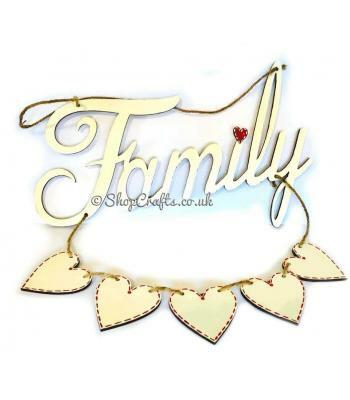 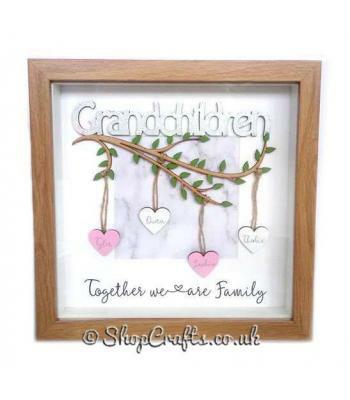 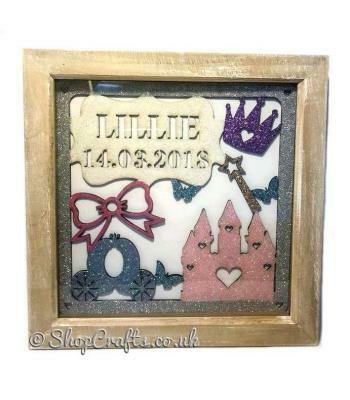 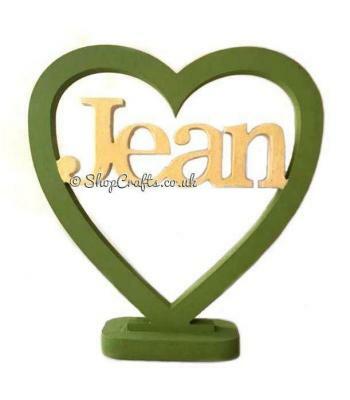 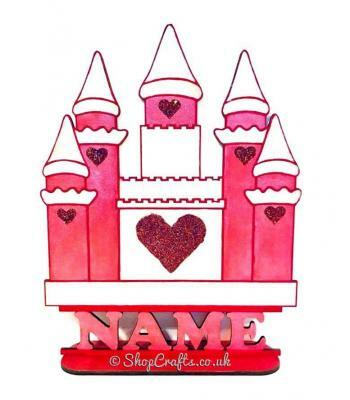 Family name with personalised heart photo frames on stand. 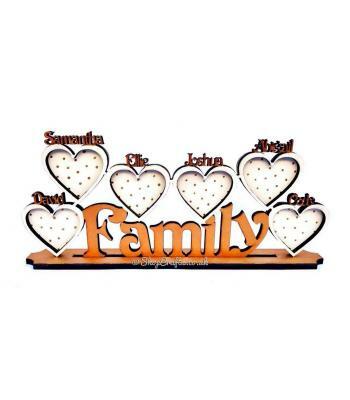 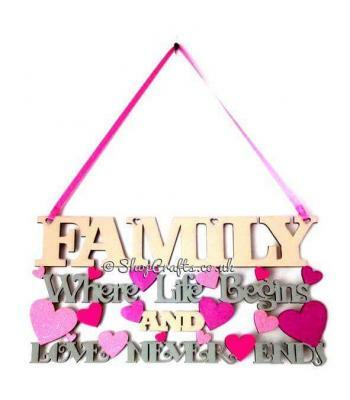 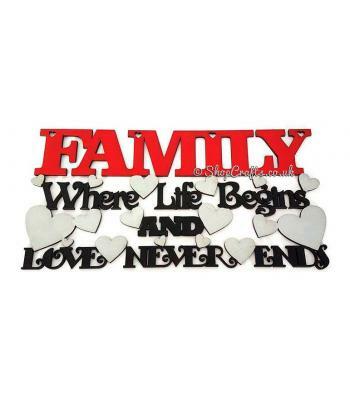 "Family" plaque with five hanging hearts. 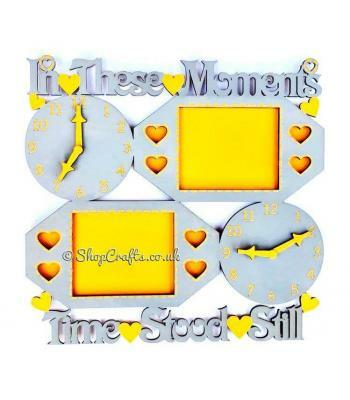 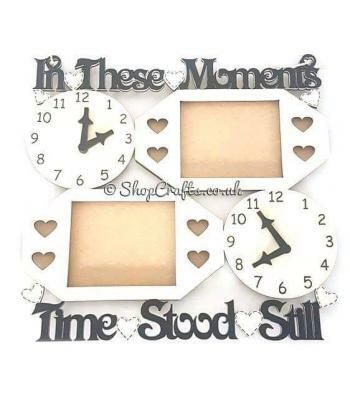 “In These Moments” personalised clock and frame - alternative design. 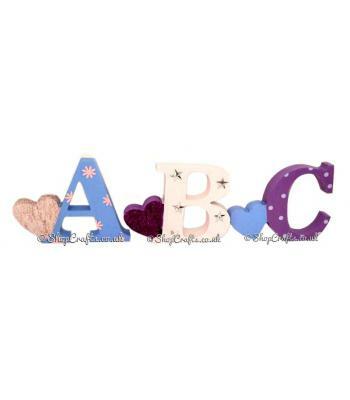 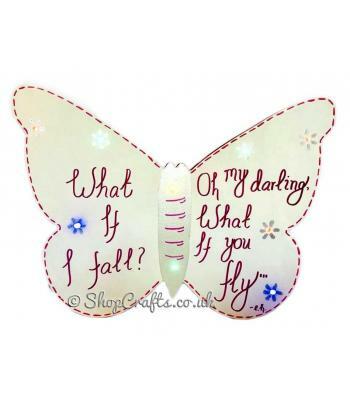 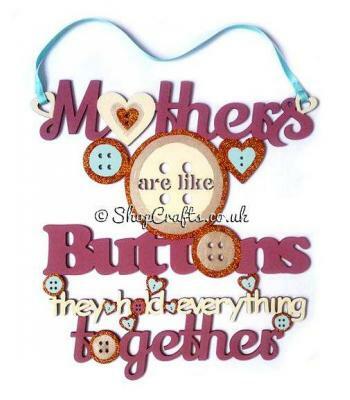 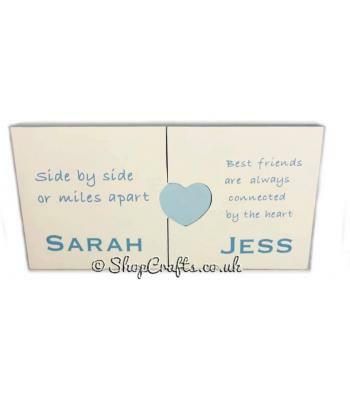 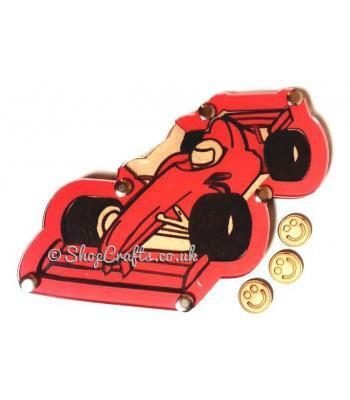 Pair of jigsaw blocks with interlocking heart detail, personalised with your own message. 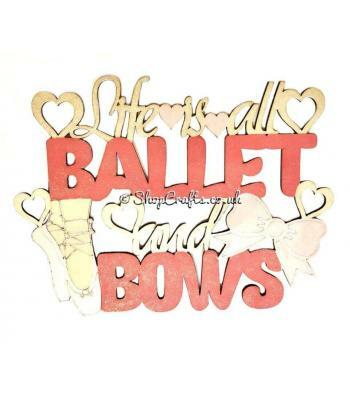 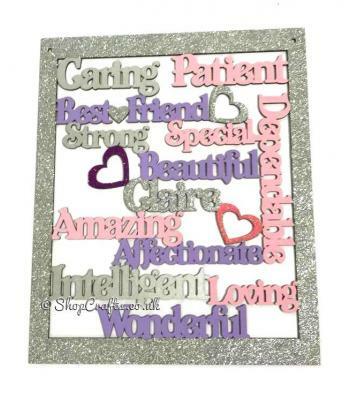 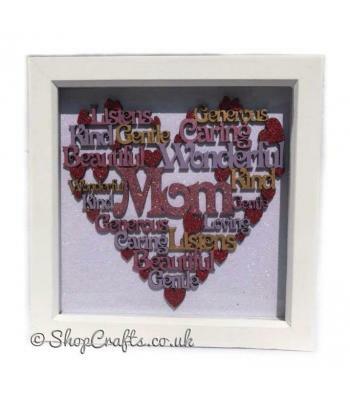 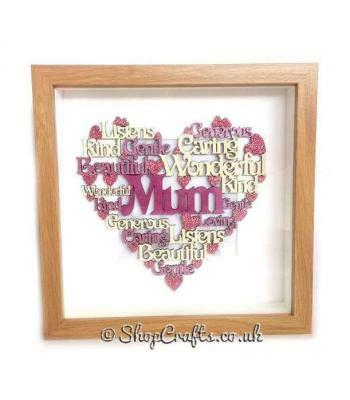 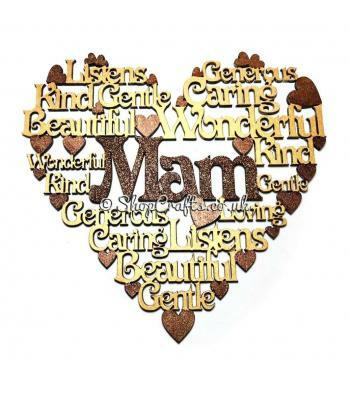 Word collage heart plaque - female version. 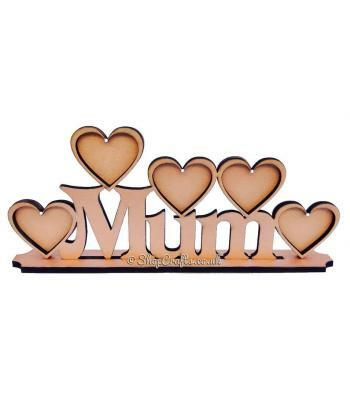 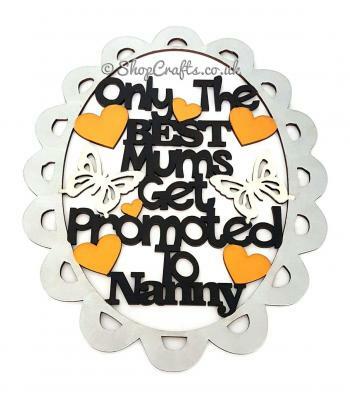 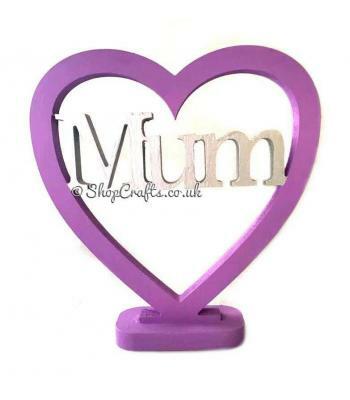 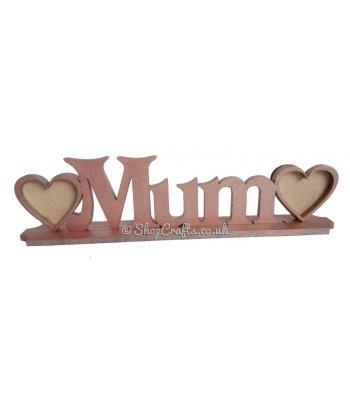 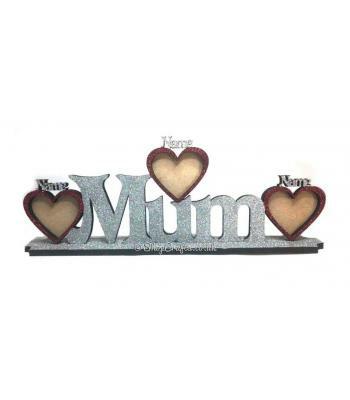 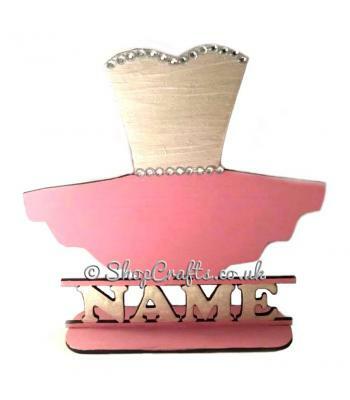 Mum Personalised Family Name with Photo Frames on Stand * More Designs Available. 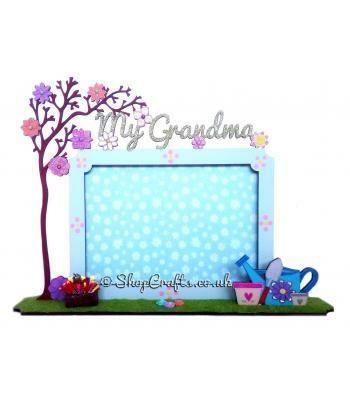 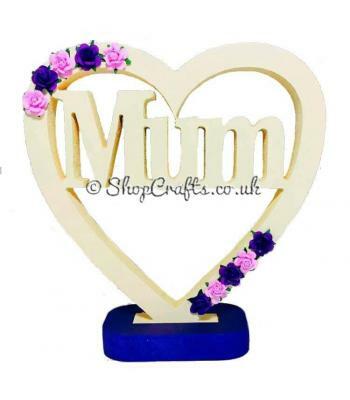 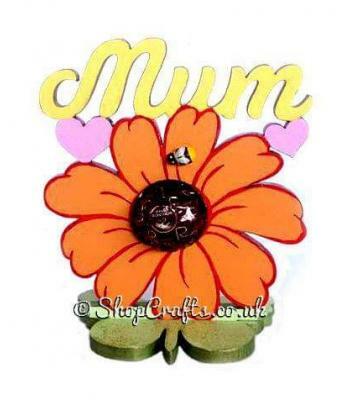 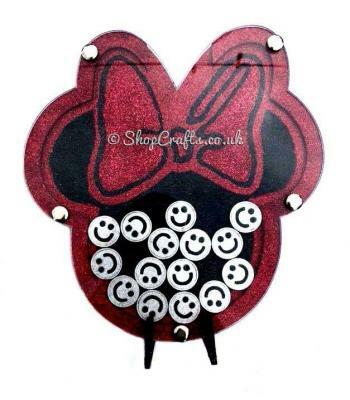 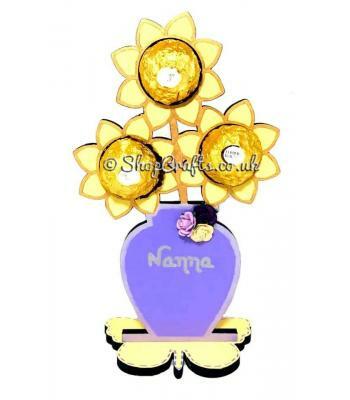 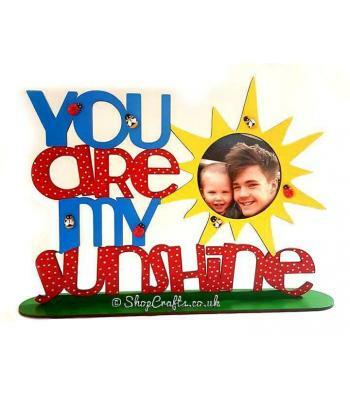 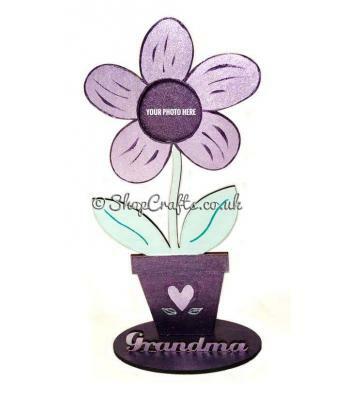 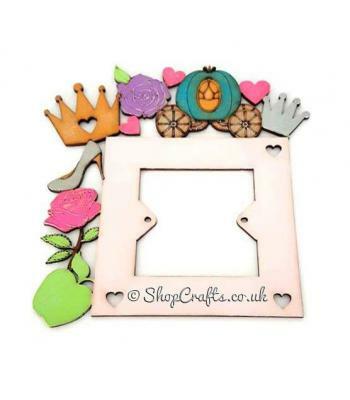 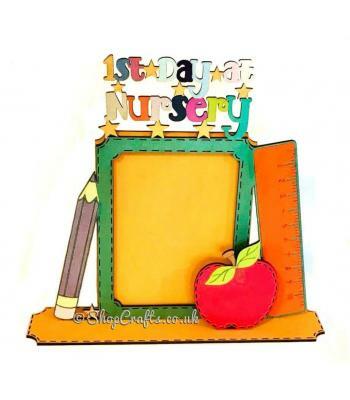 Flower shaped photo frame with personalised stand. 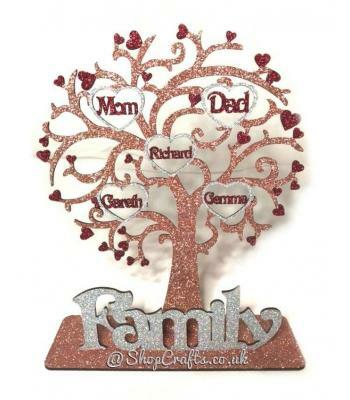 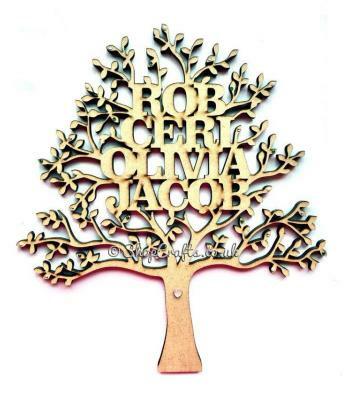 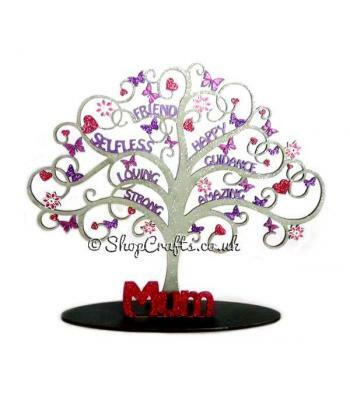 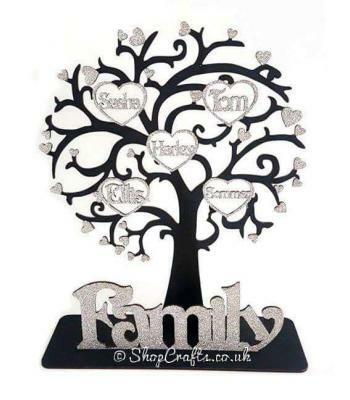 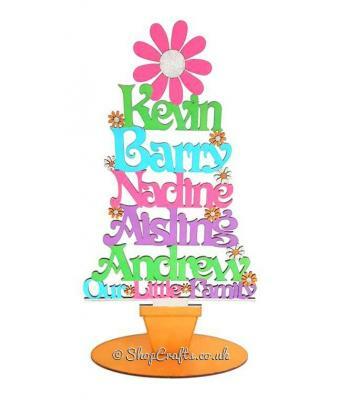 Personalised Family tree design on stand. 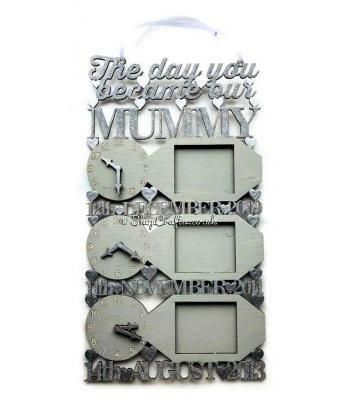 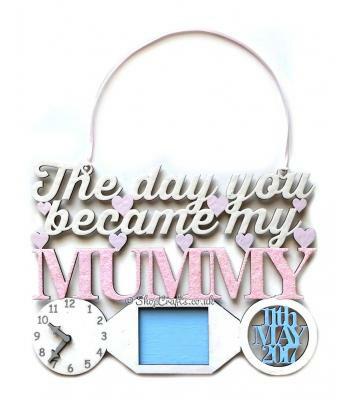 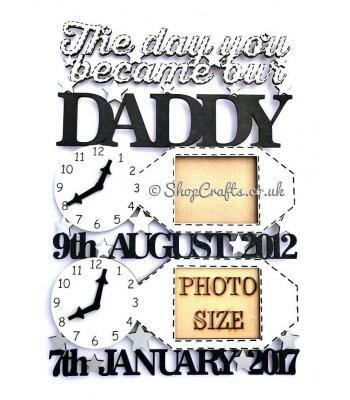 "The day you became my Mummy" clock and frame design. 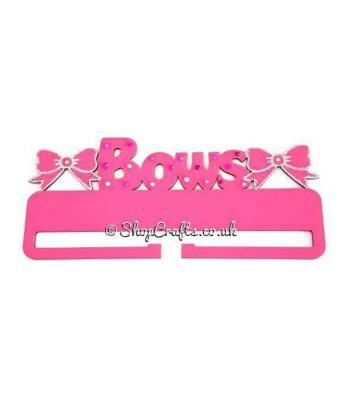 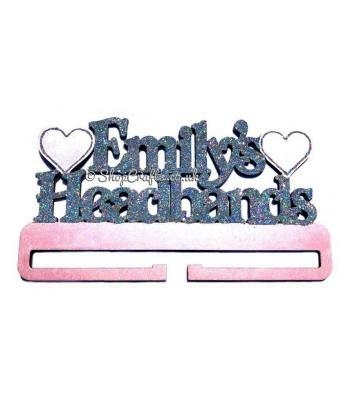 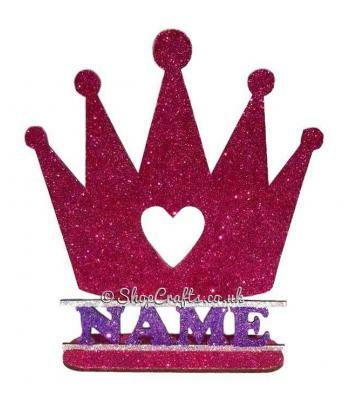 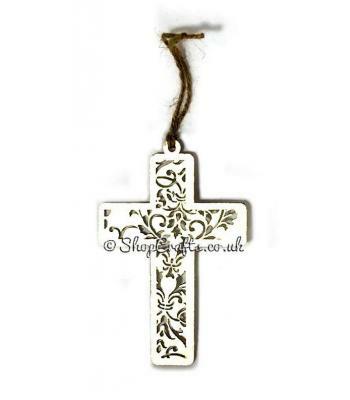 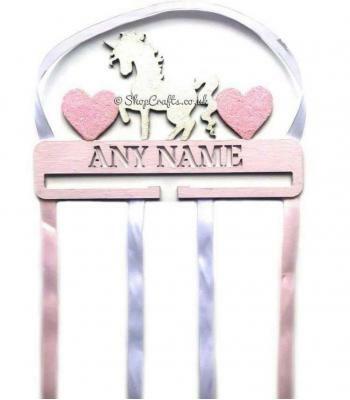 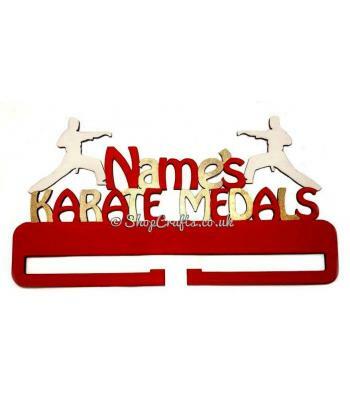 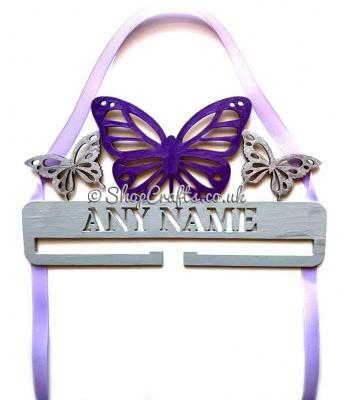 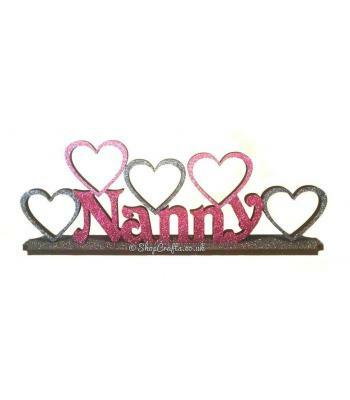 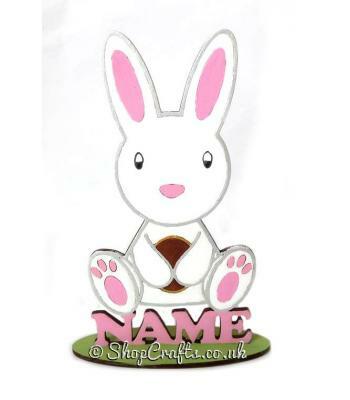 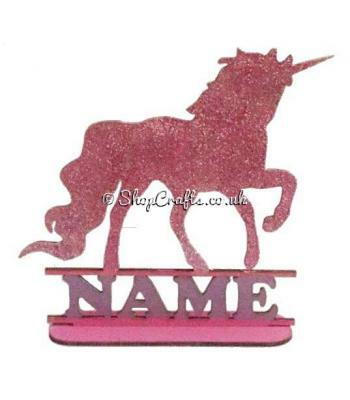 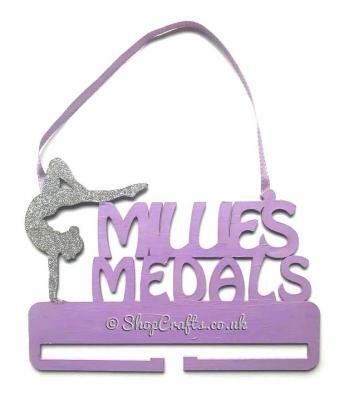 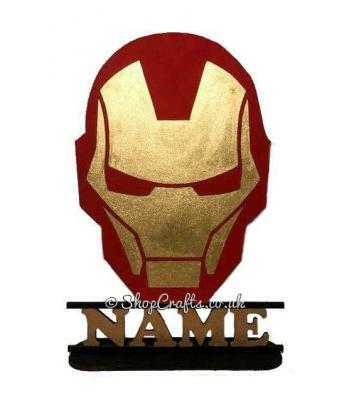 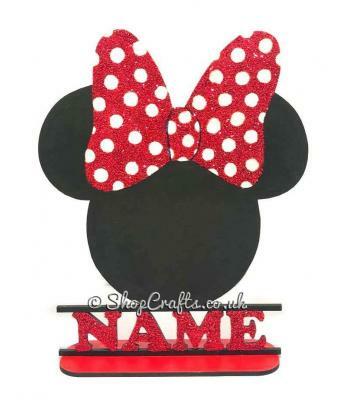 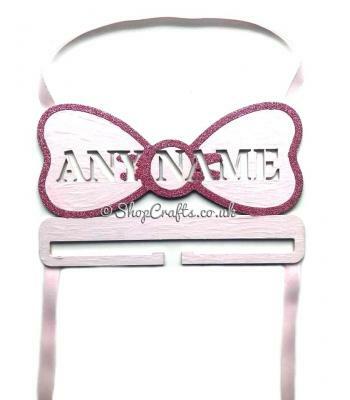 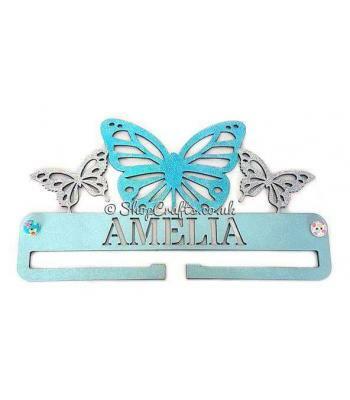 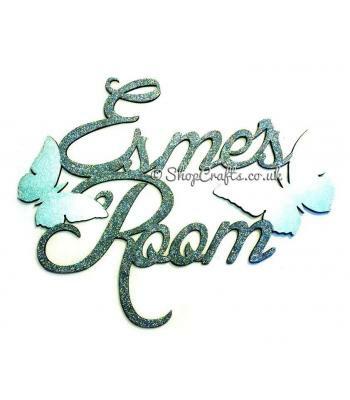 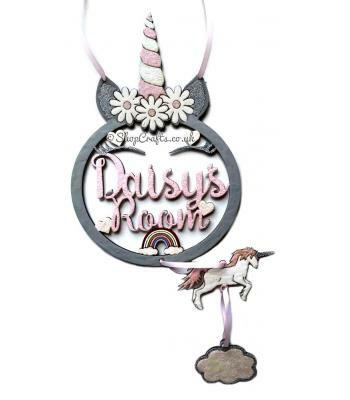 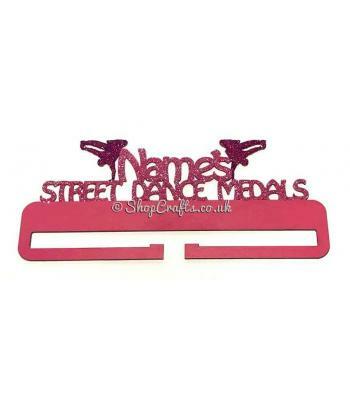 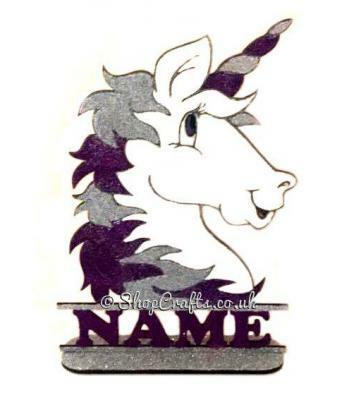 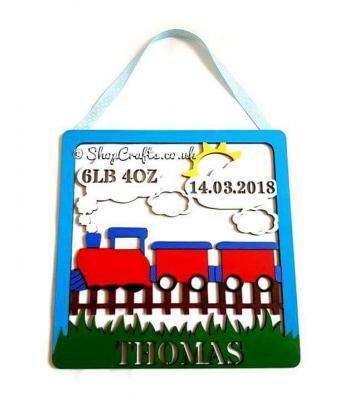 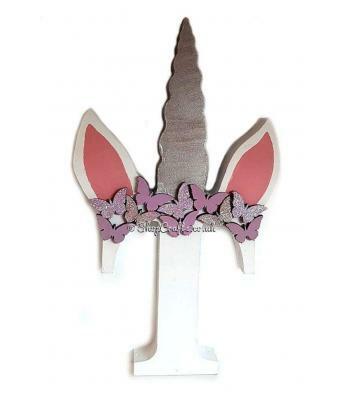 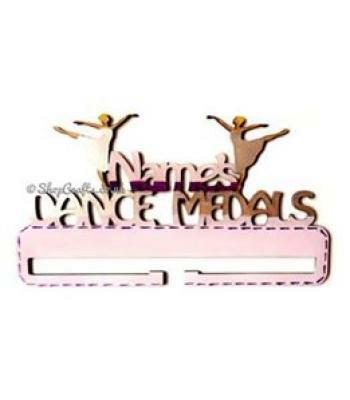 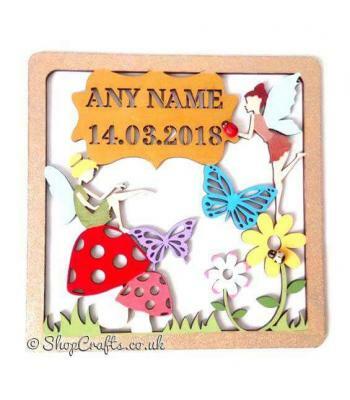 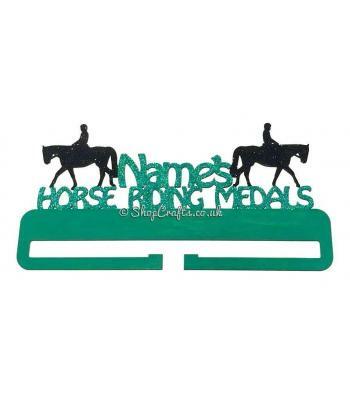 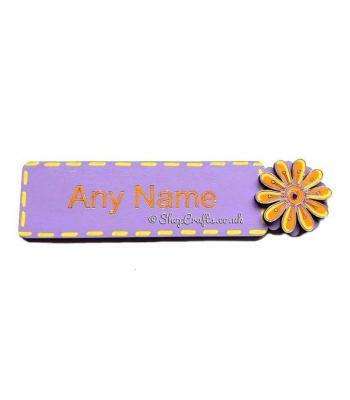 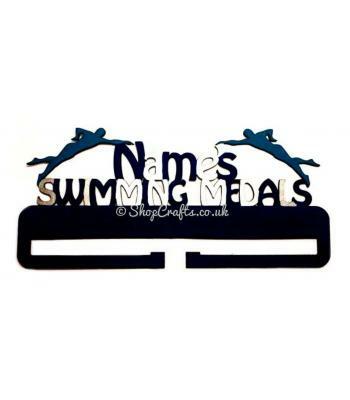 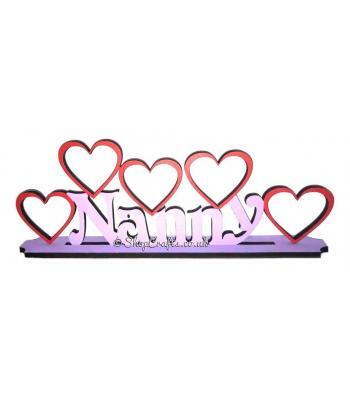 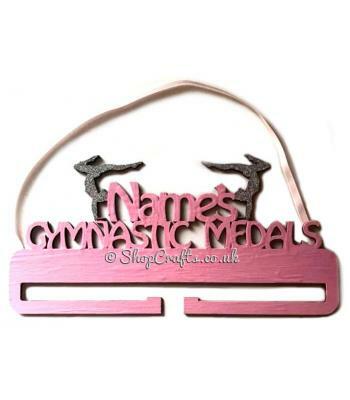 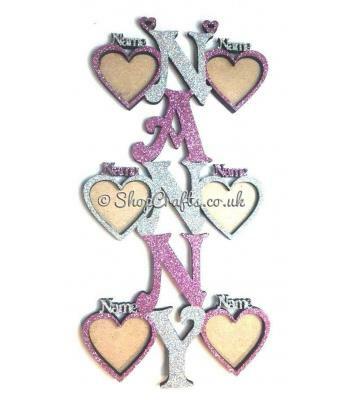 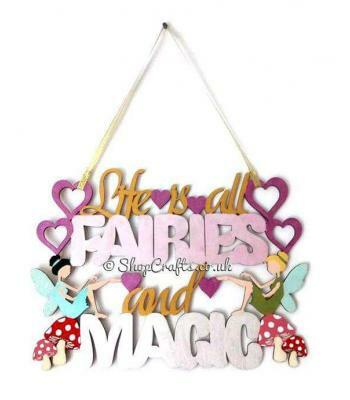 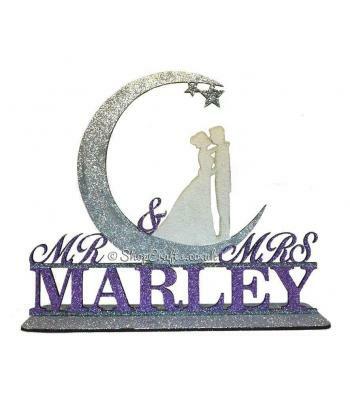 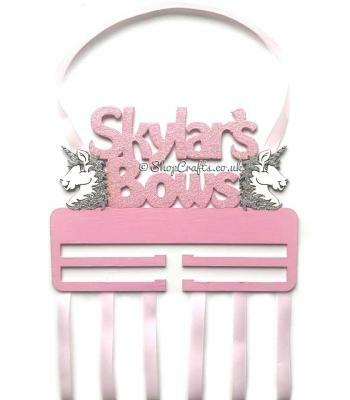 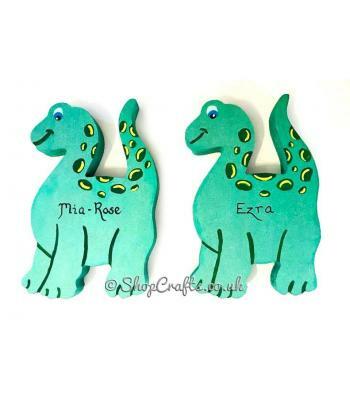 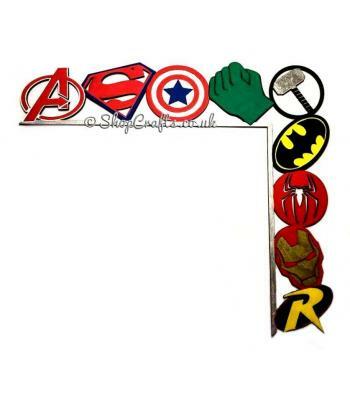 Bookmark with name and choice of 3D embellishment. 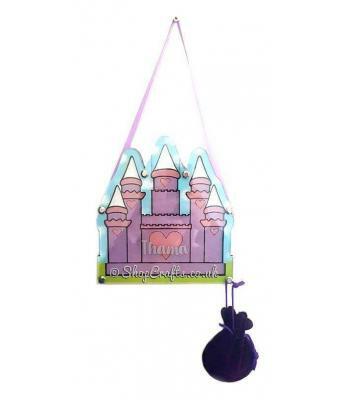 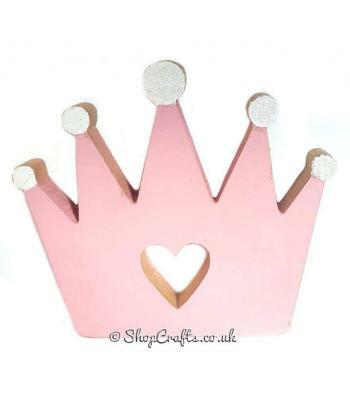 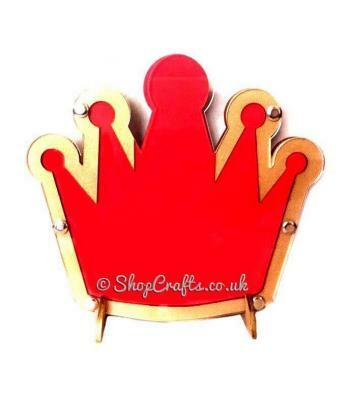 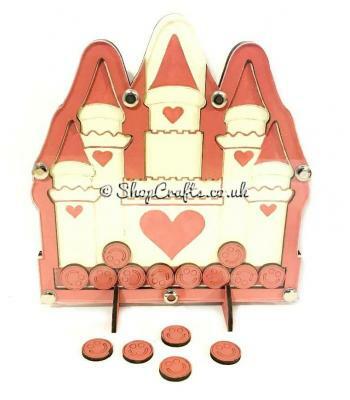 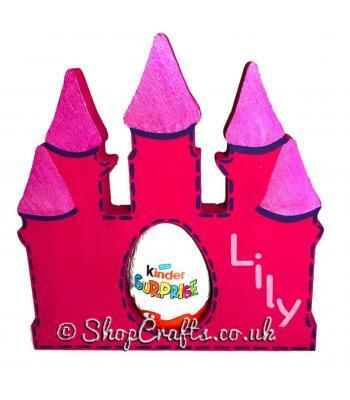 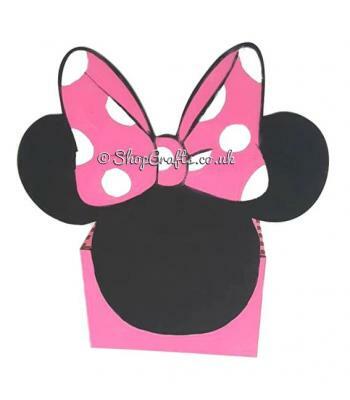 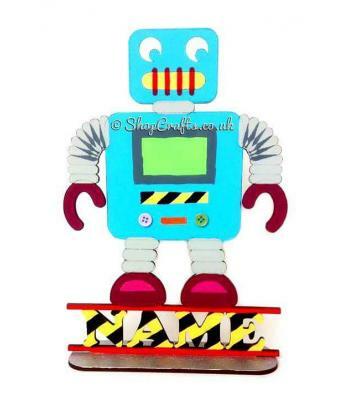 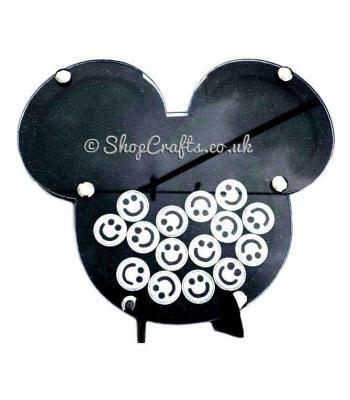 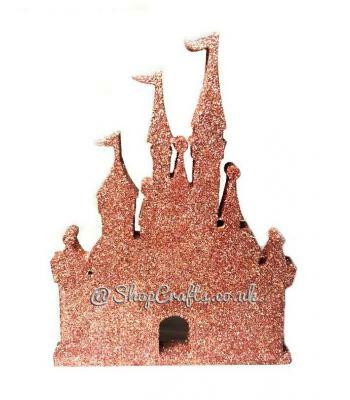 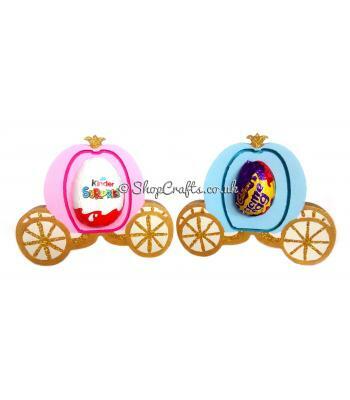 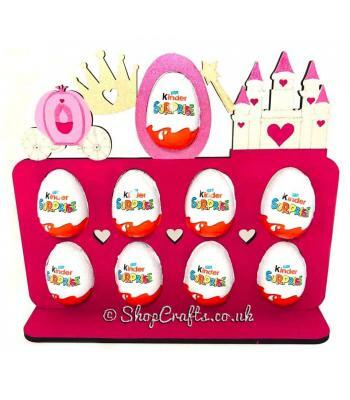 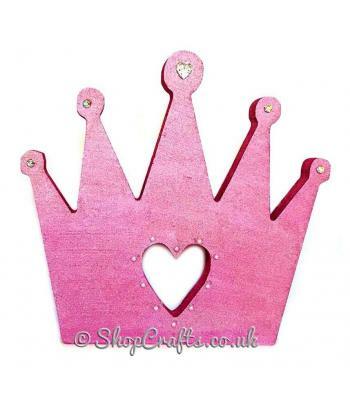 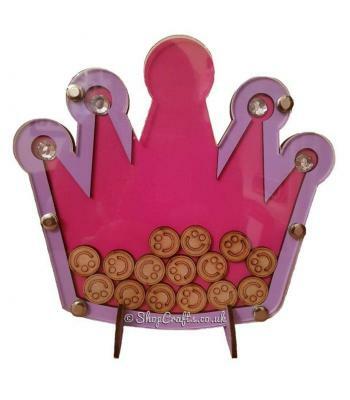 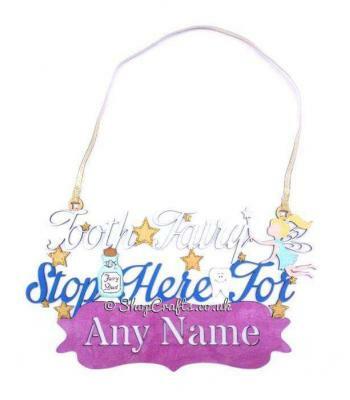 Princess Castle shaped reward chart token drop box. 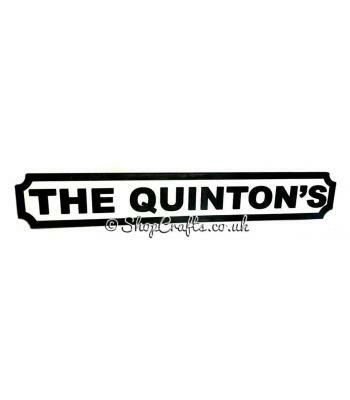 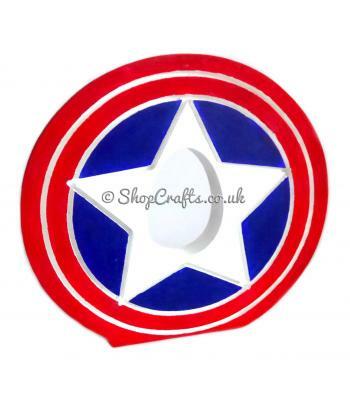 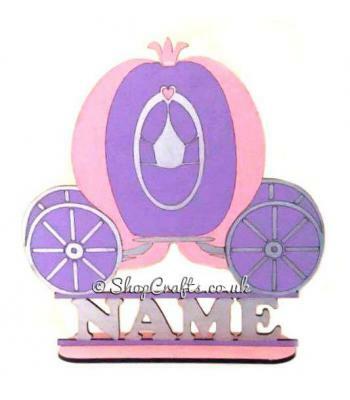 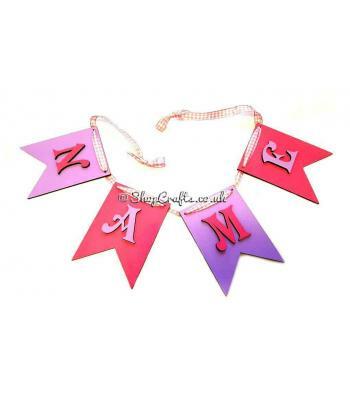 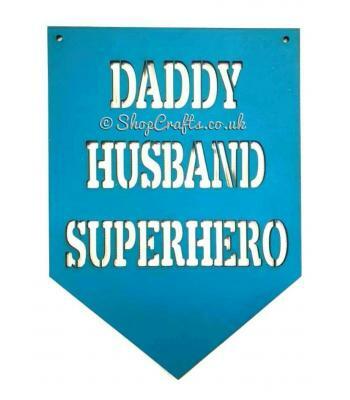 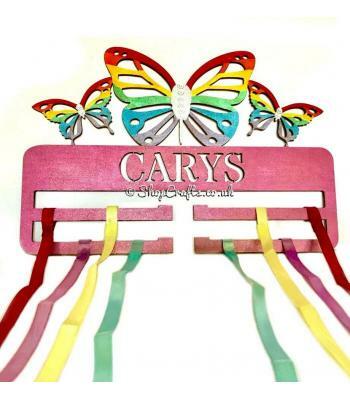 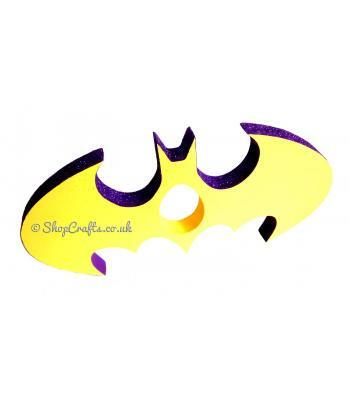 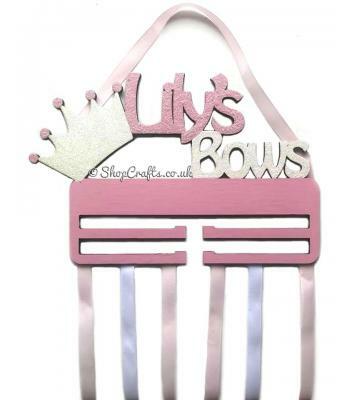 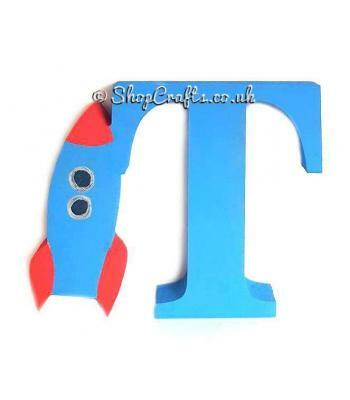 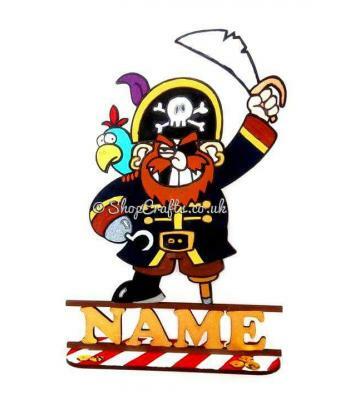 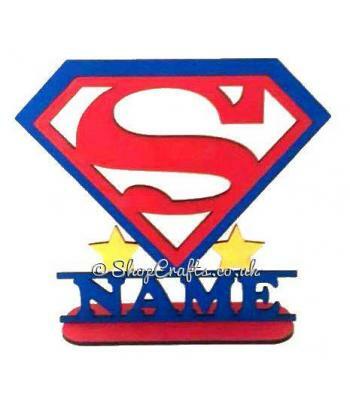 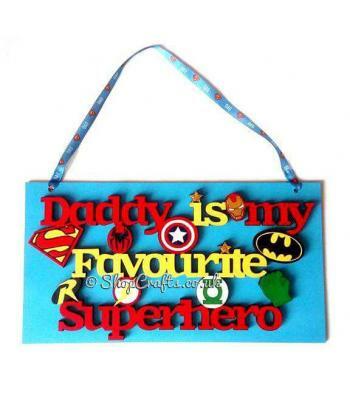 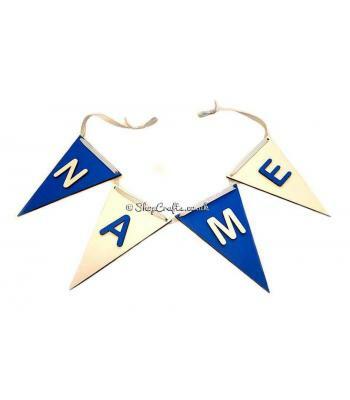 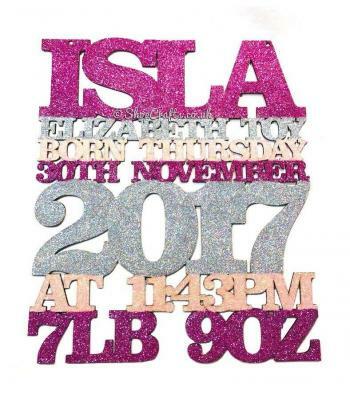 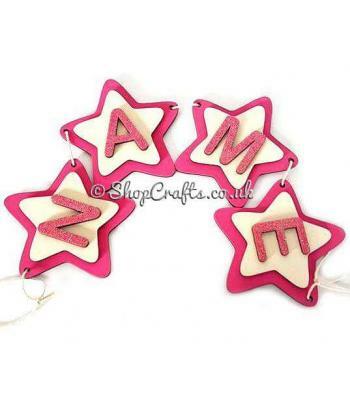 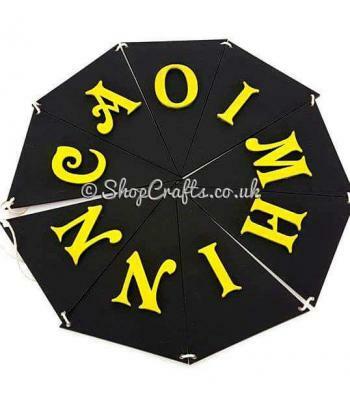 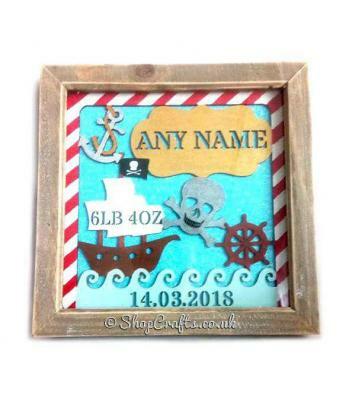 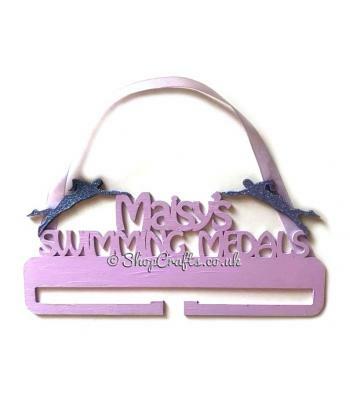 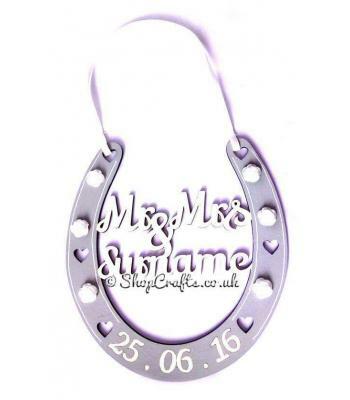 3D personalised wooden name bunting. 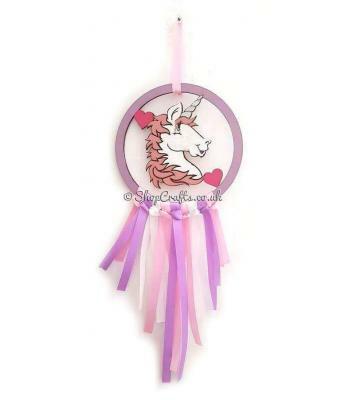 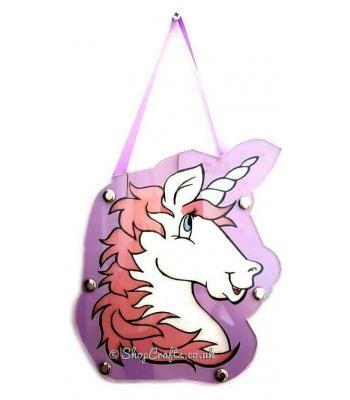 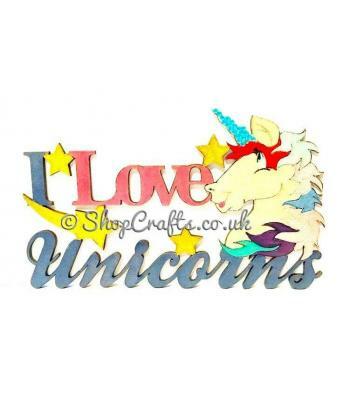 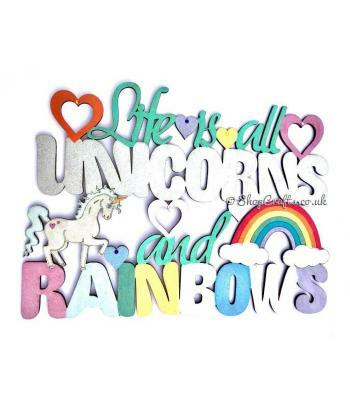 "I Love Unicorns" quote sign. 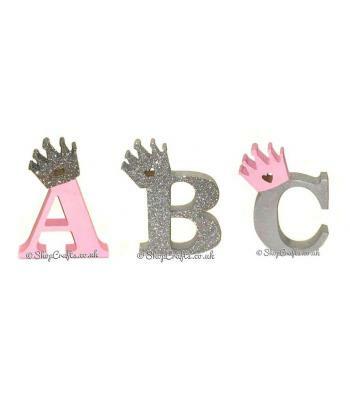 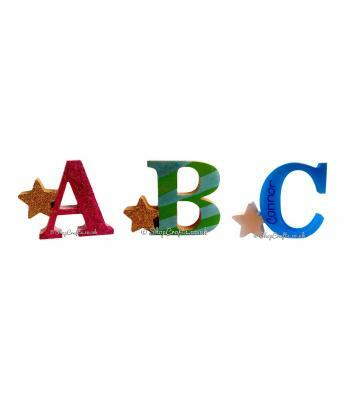 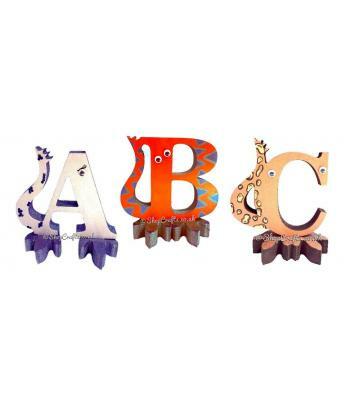 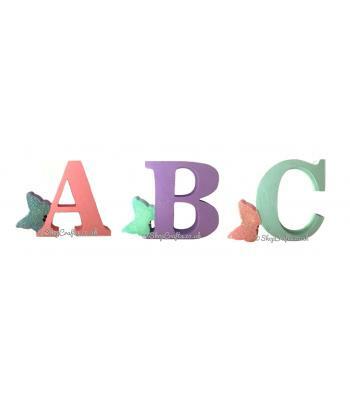 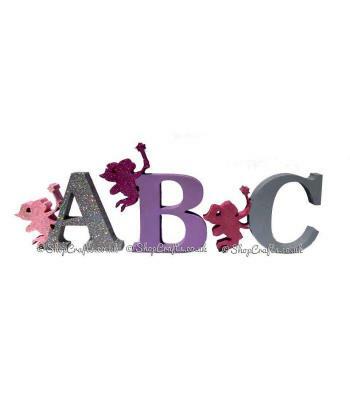 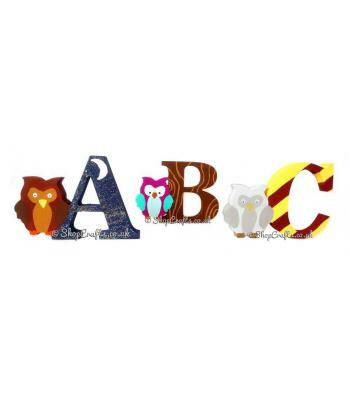 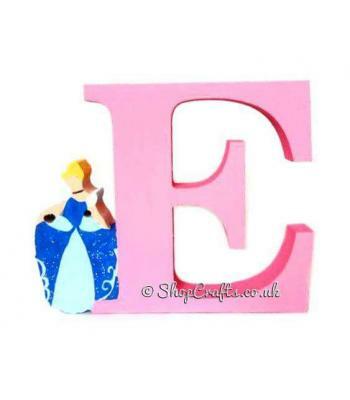 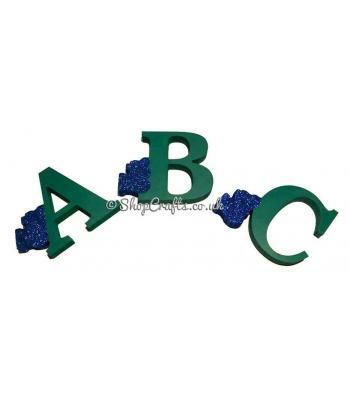 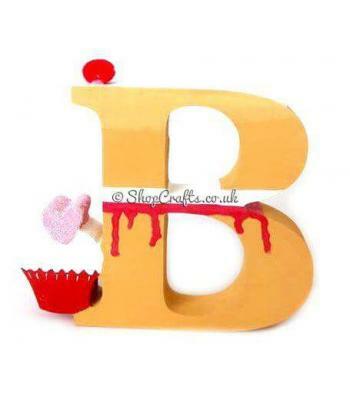 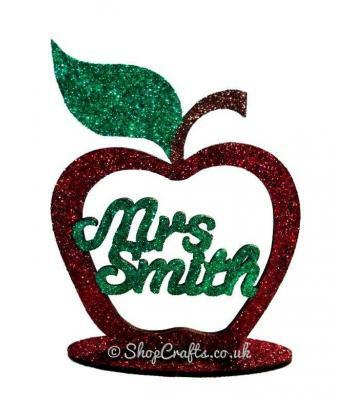 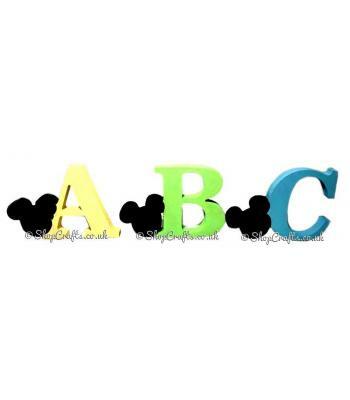 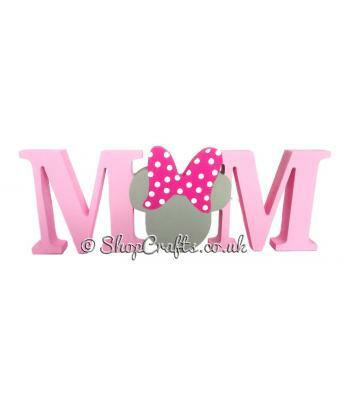 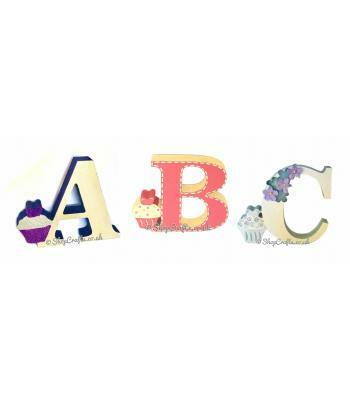 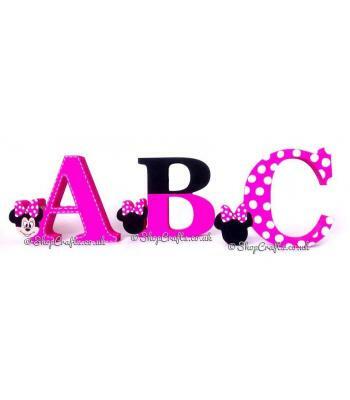 Cupcake themed 18mm thick freestanding character letters. 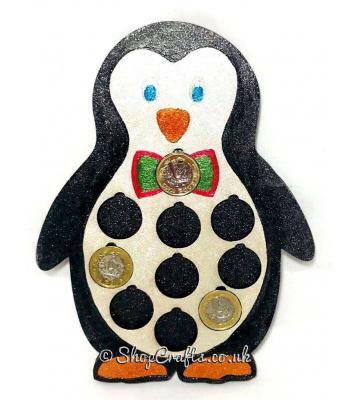 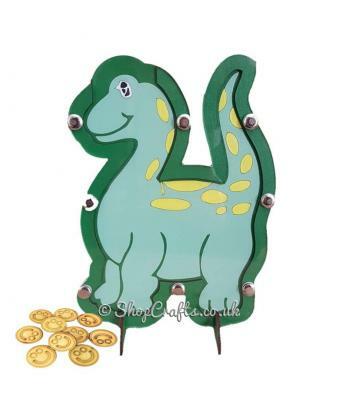 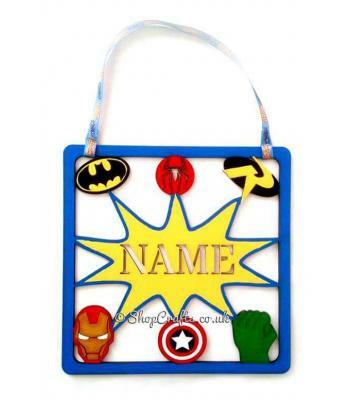 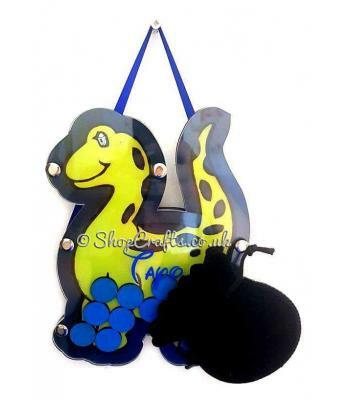 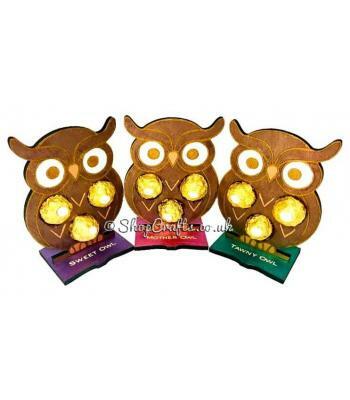 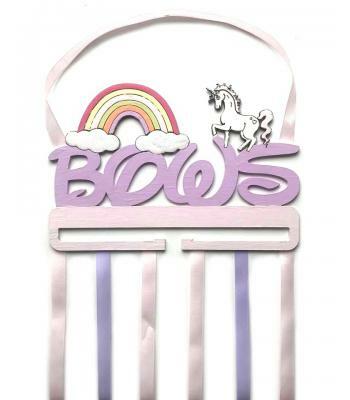 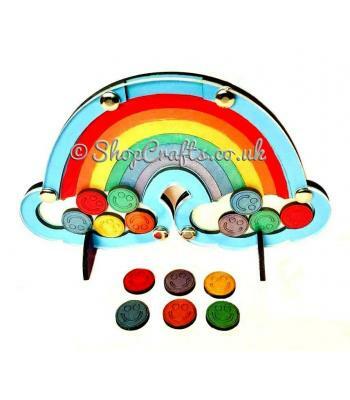 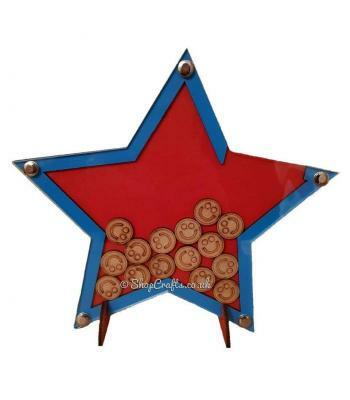 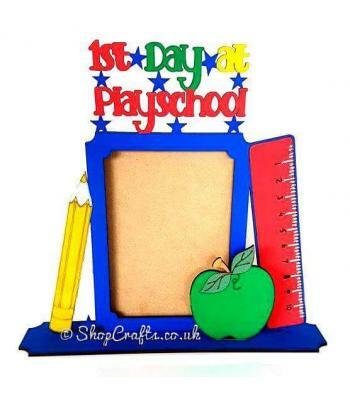 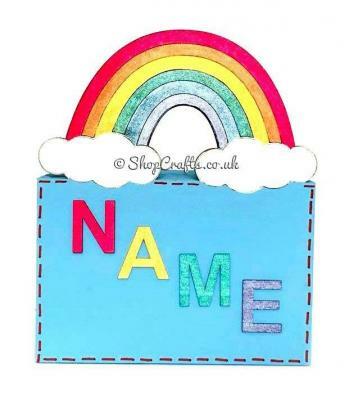 Rainbow shaped reward chart token drop box. 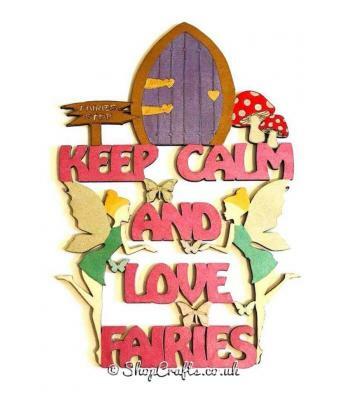 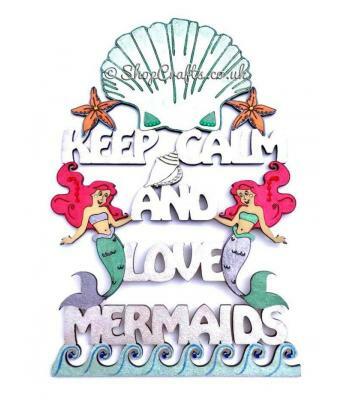 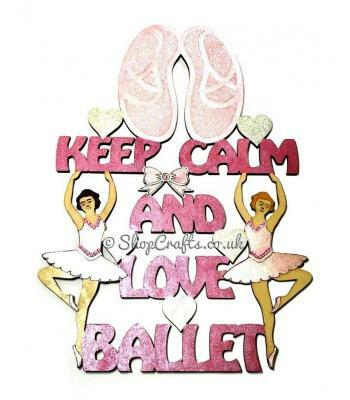 "Keep calm and love mermaids" hanging quote sign. 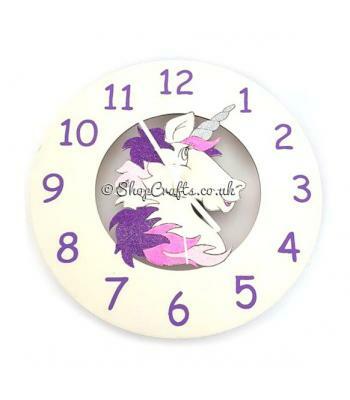 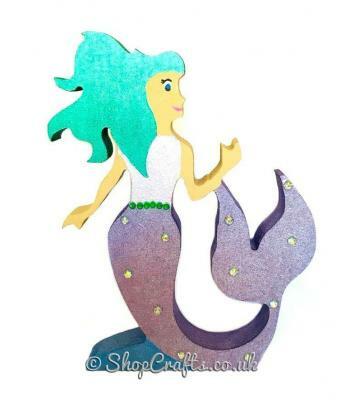 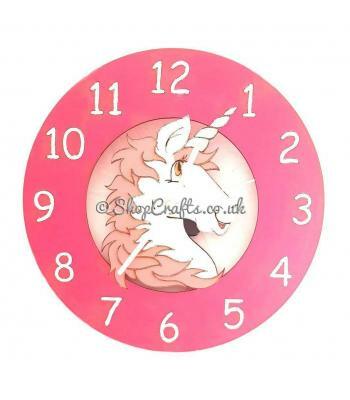 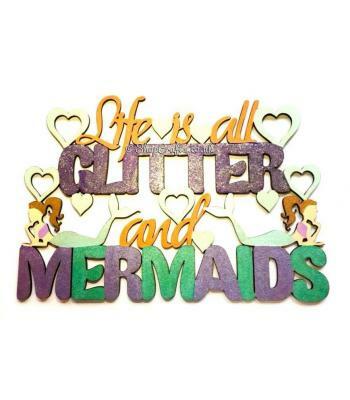 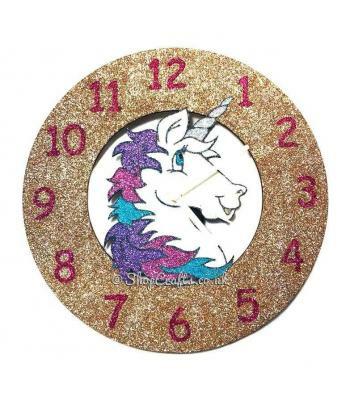 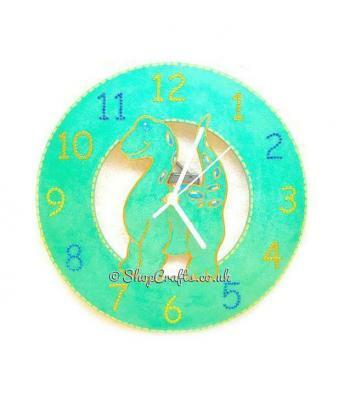 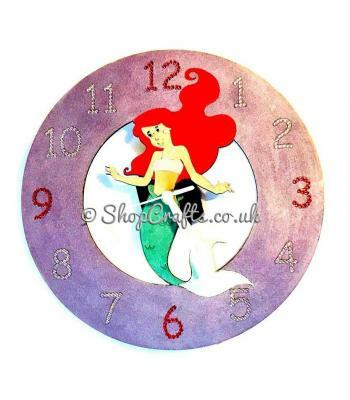 Wooden wall clock - mermaid theme. 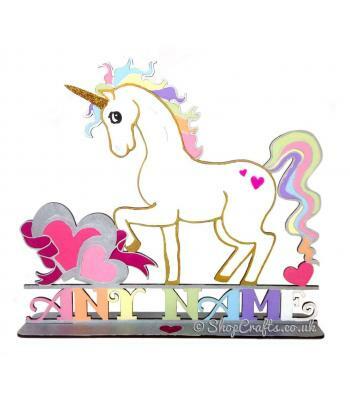 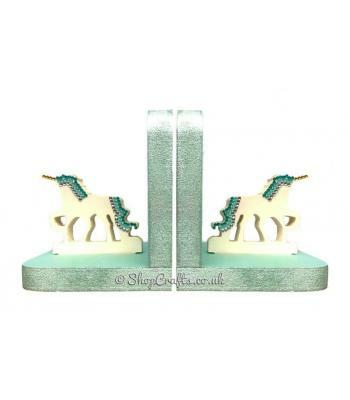 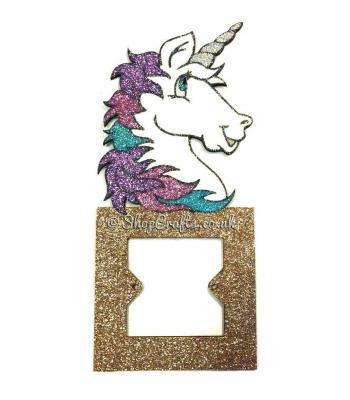 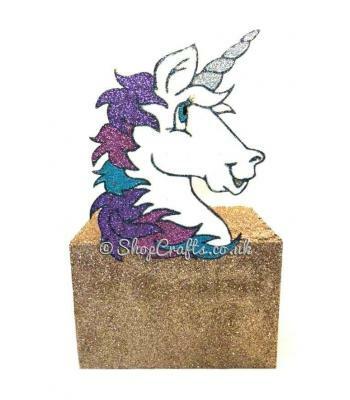 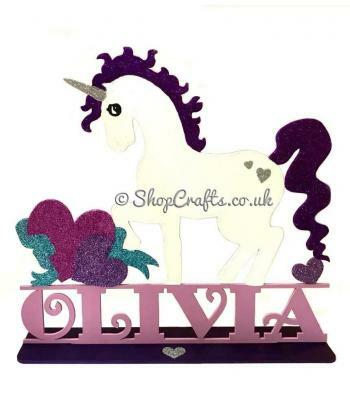 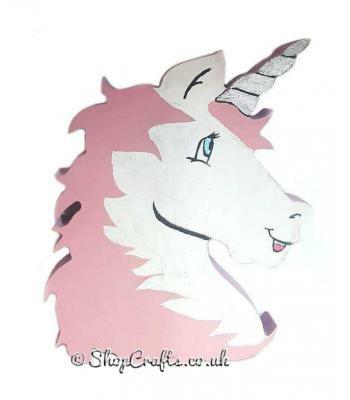 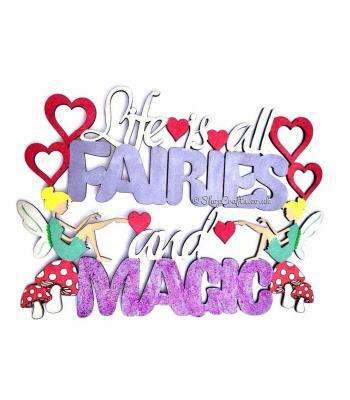 18mm thick freestanding wooden bookends - unicorn theme. 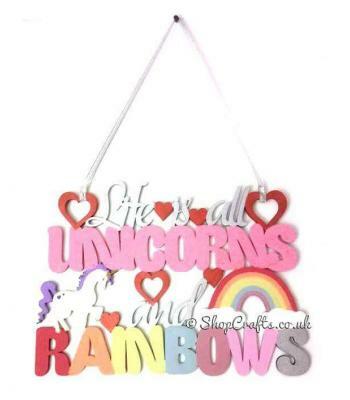 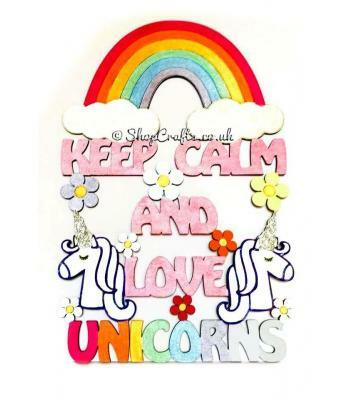 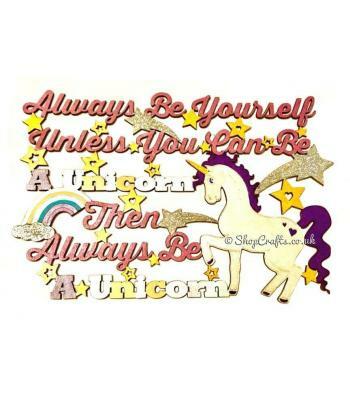 "Keep calm and love unicorns" hanging quote sign. 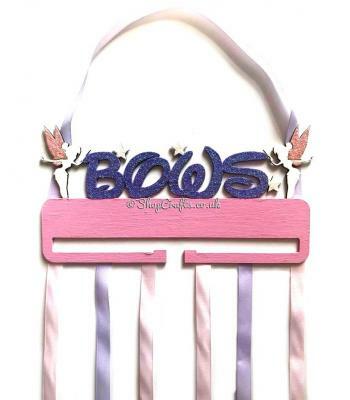 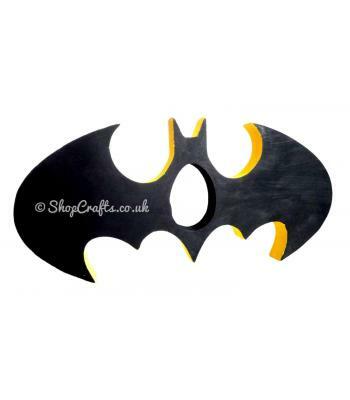 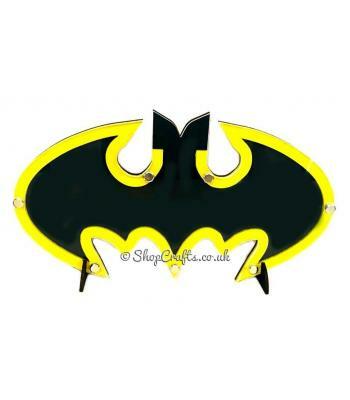 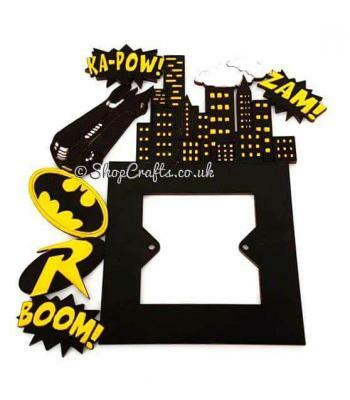 Bat shaped reward chart drop box. 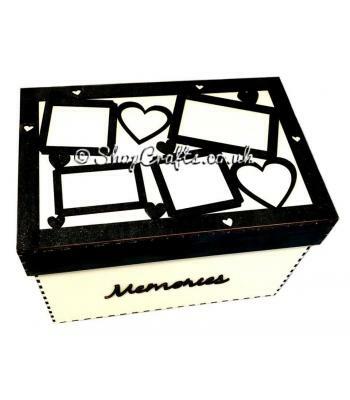 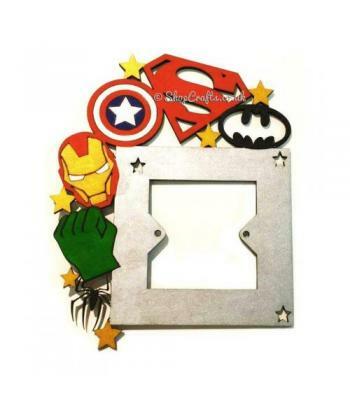 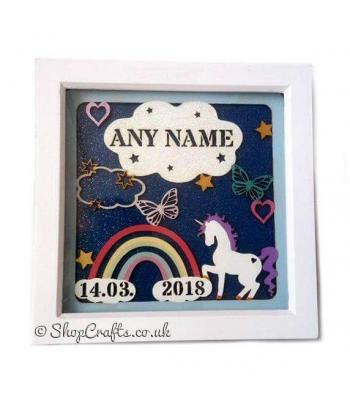 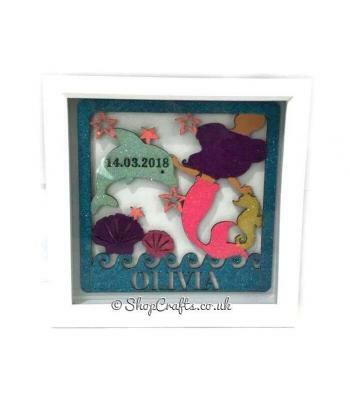 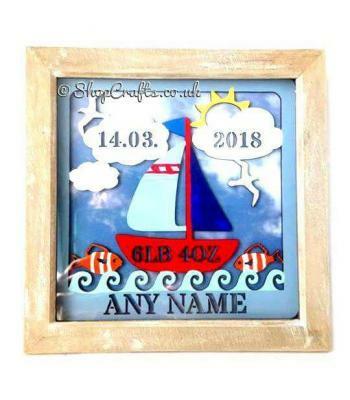 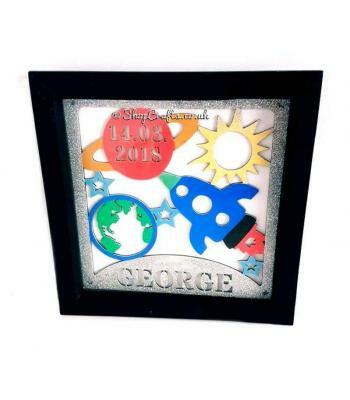 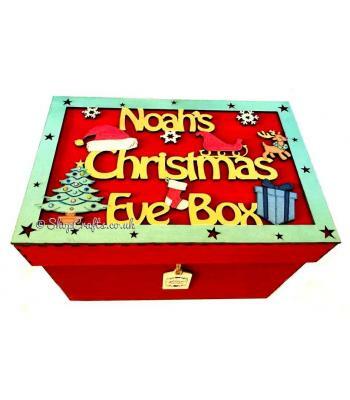 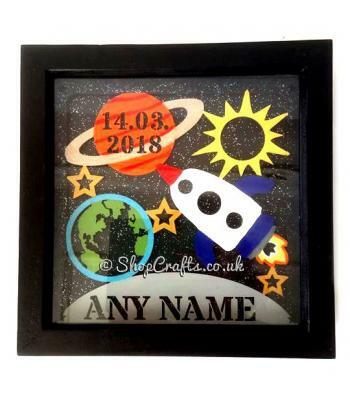 Keepsake or storage box with laser cut photo frames on the lid. 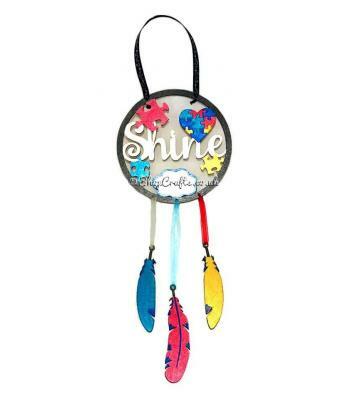 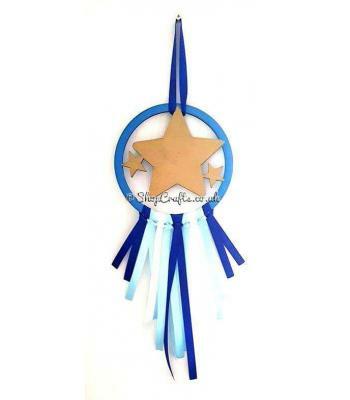 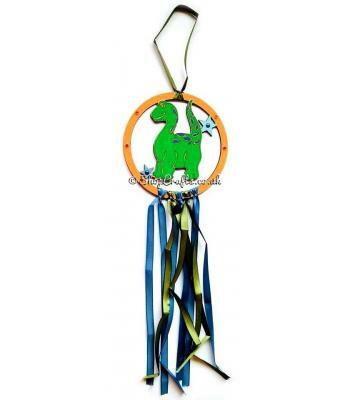 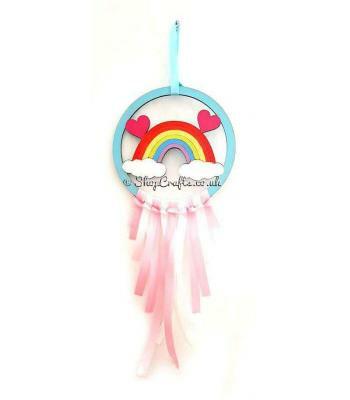 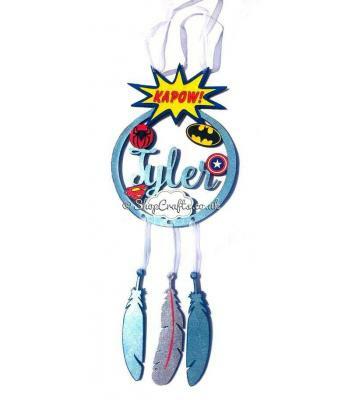 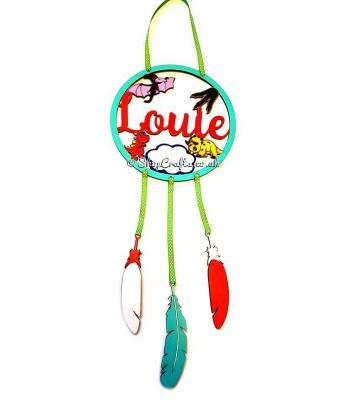 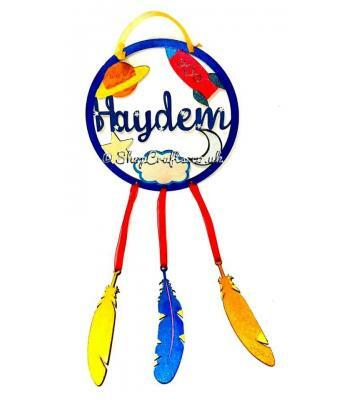 Autism awareness dream catcher with hanging feathers - personalised version. 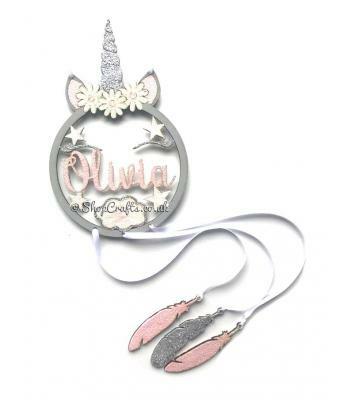 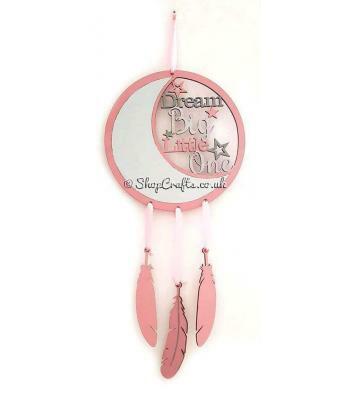 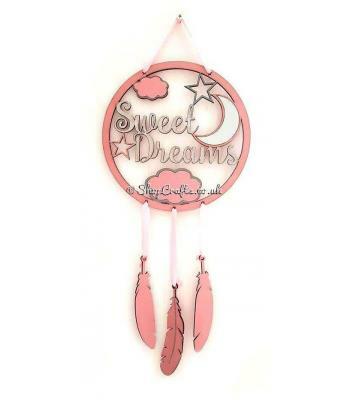 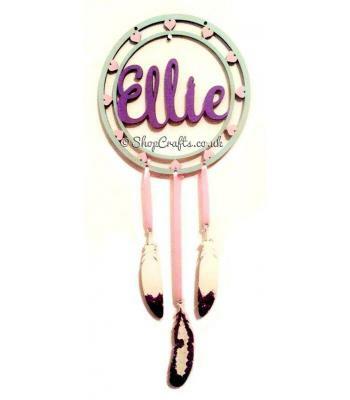 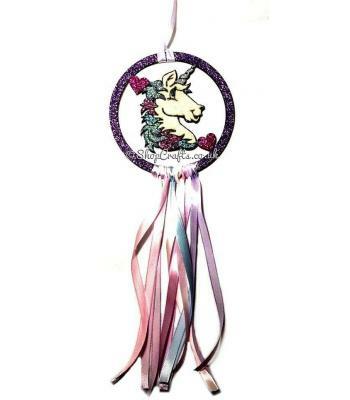 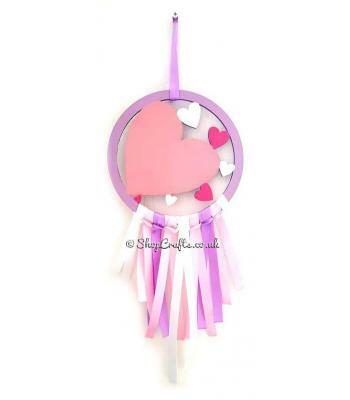 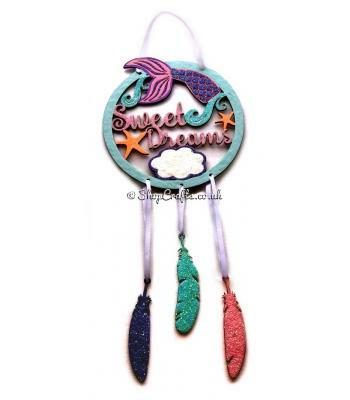 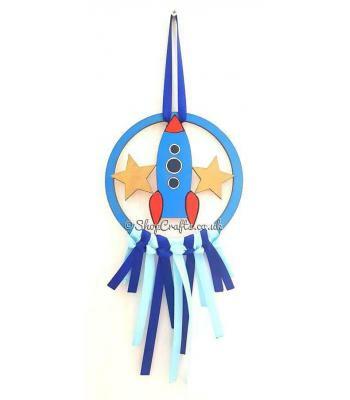 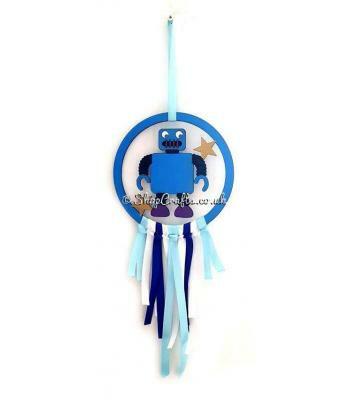 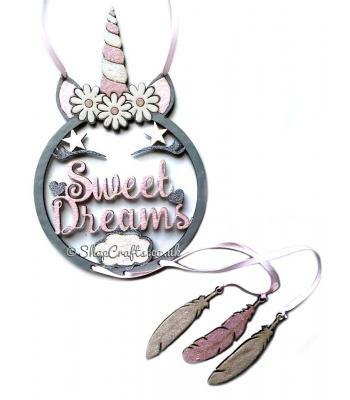 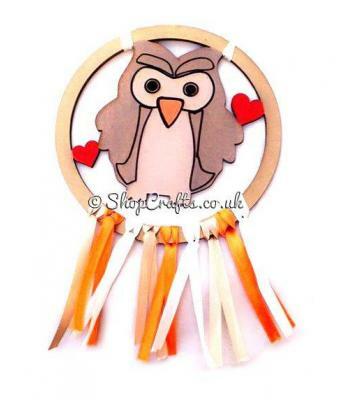 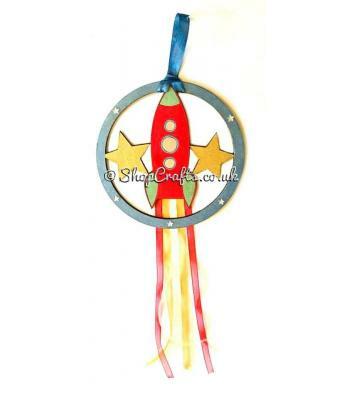 Space dream catcher with hanging feathers - personalised version. 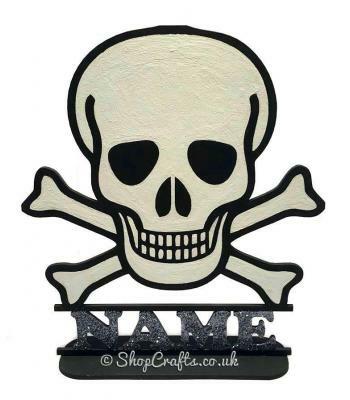 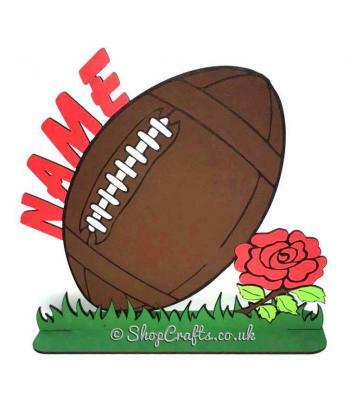 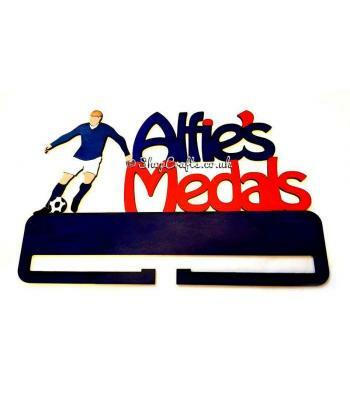 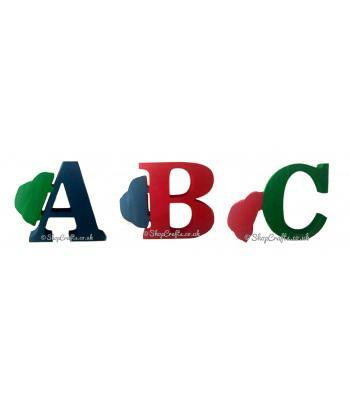 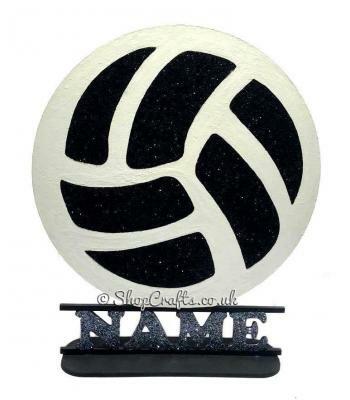 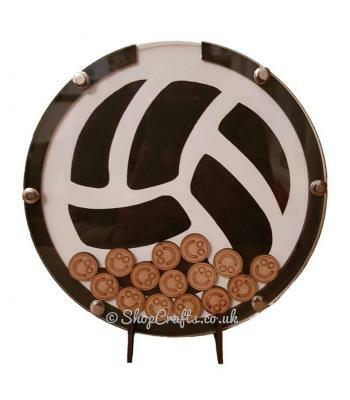 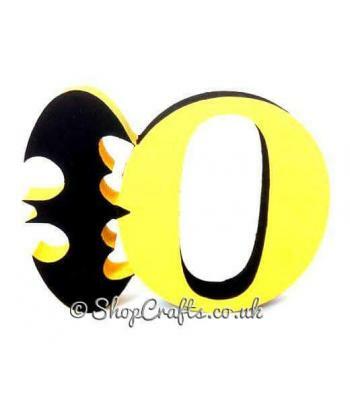 Storybook Creations' original design 18mm thick letter set - football themed. 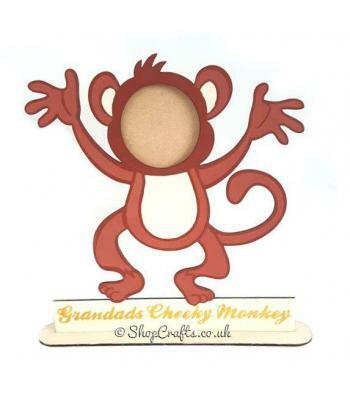 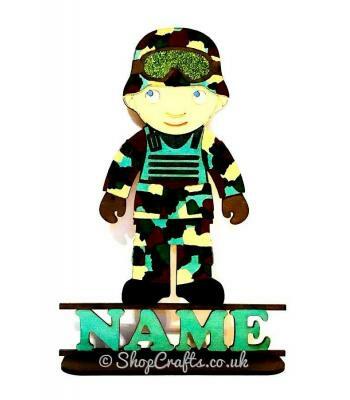 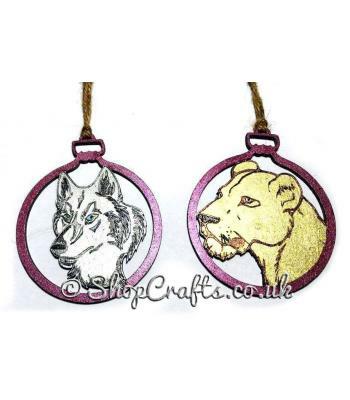 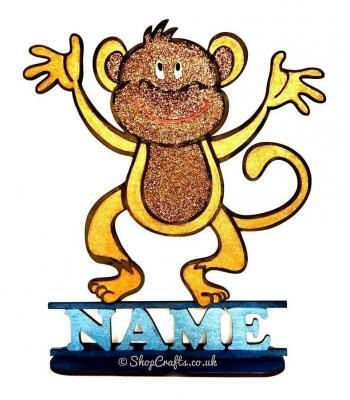 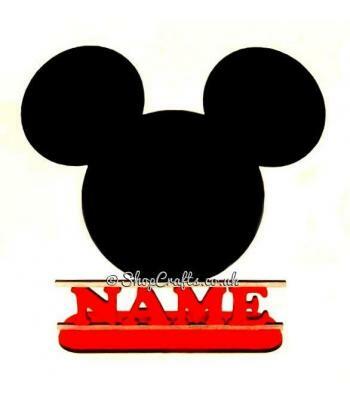 Design your own character bauble. 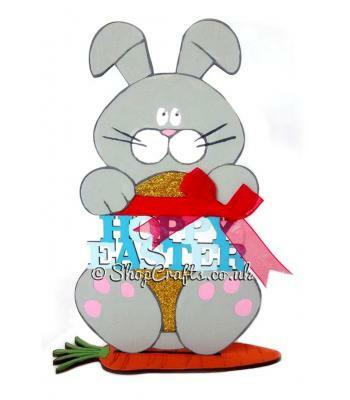 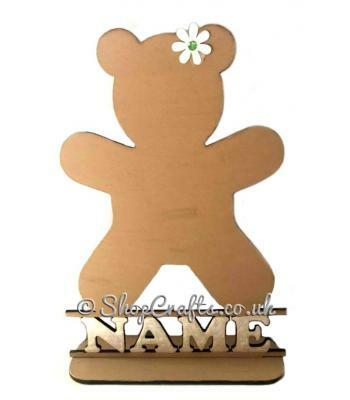 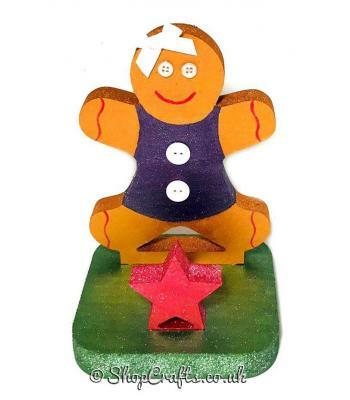 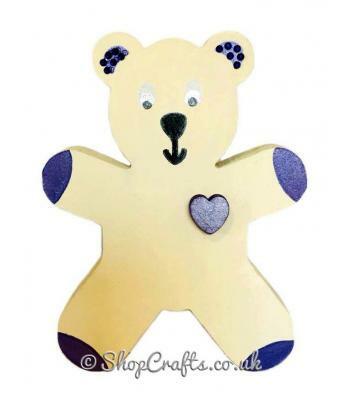 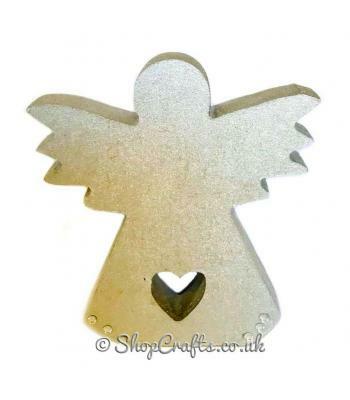 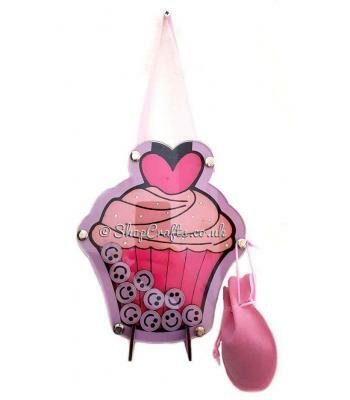 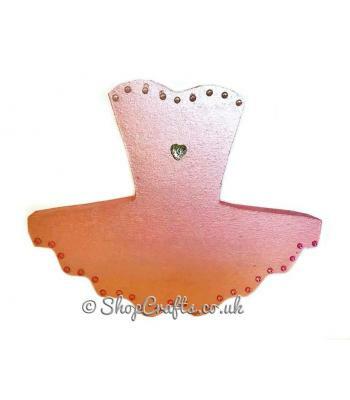 18mm thick freestanding stocking hanger - Gingerbread lady. 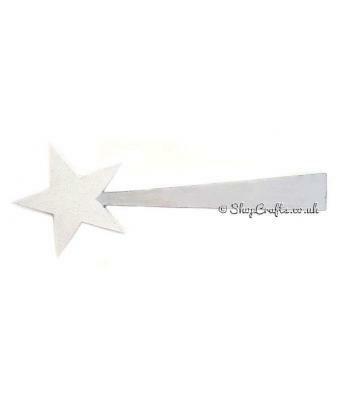 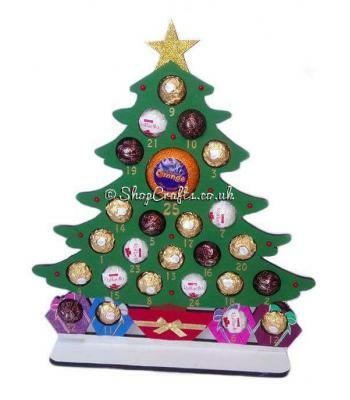 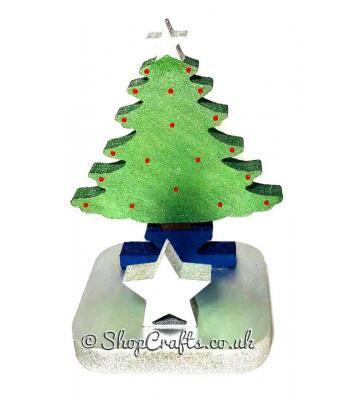 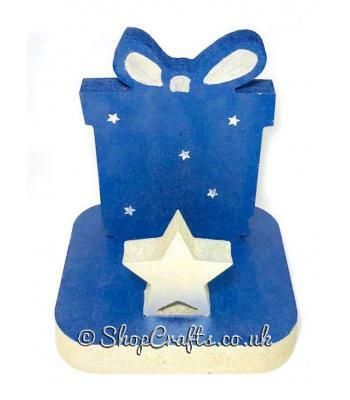 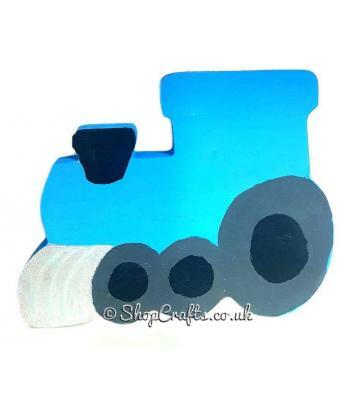 18mm thick freestanding stocking hanger - Christmas tree. 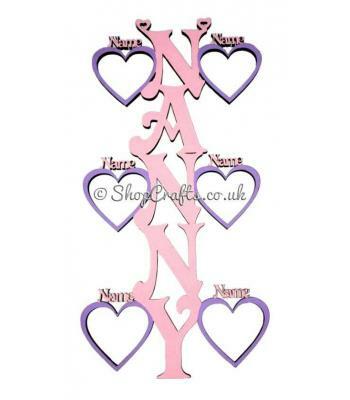 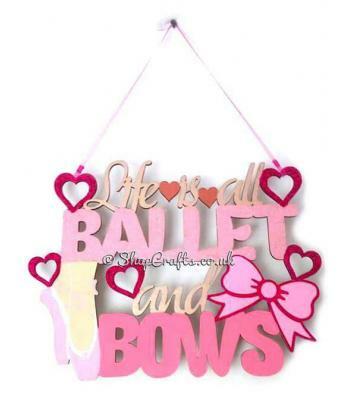 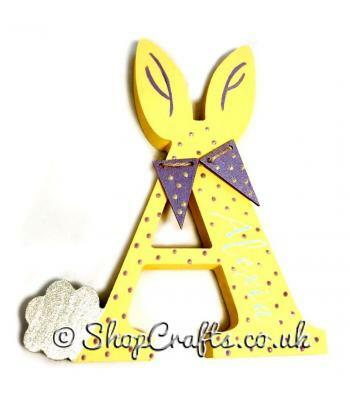 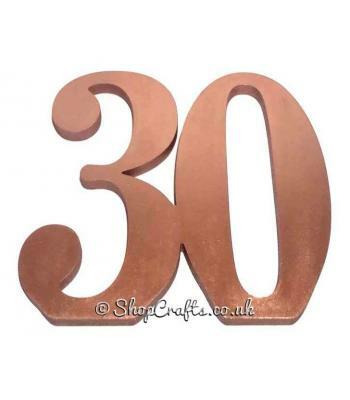 18mm thick freestanding stocking hanger - Present. 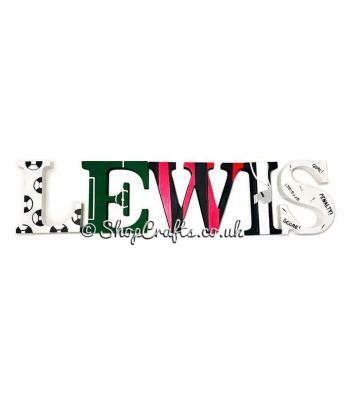 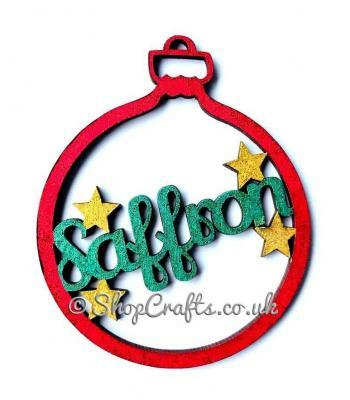 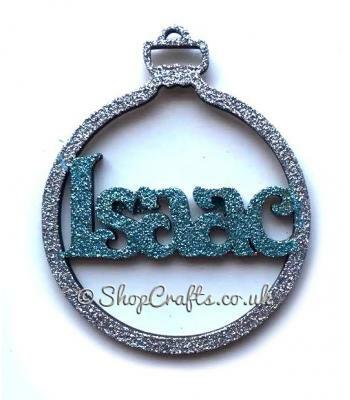 Personalised name christmas tree bauble with star detail. 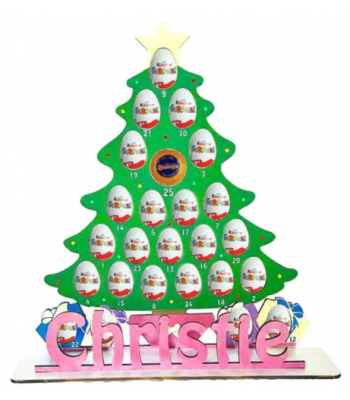 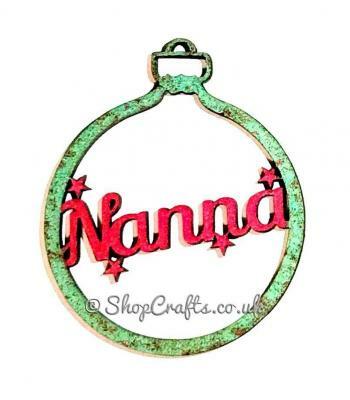 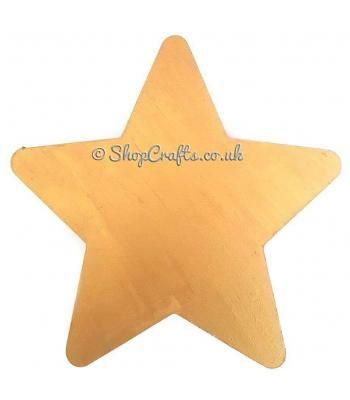 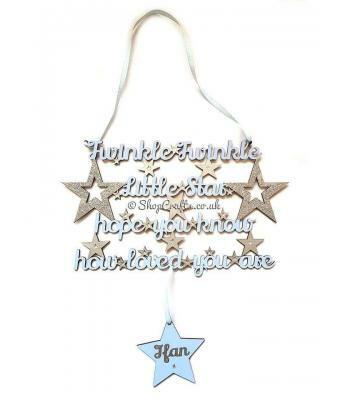 Christmas star tree bauble - personalised with a family name.